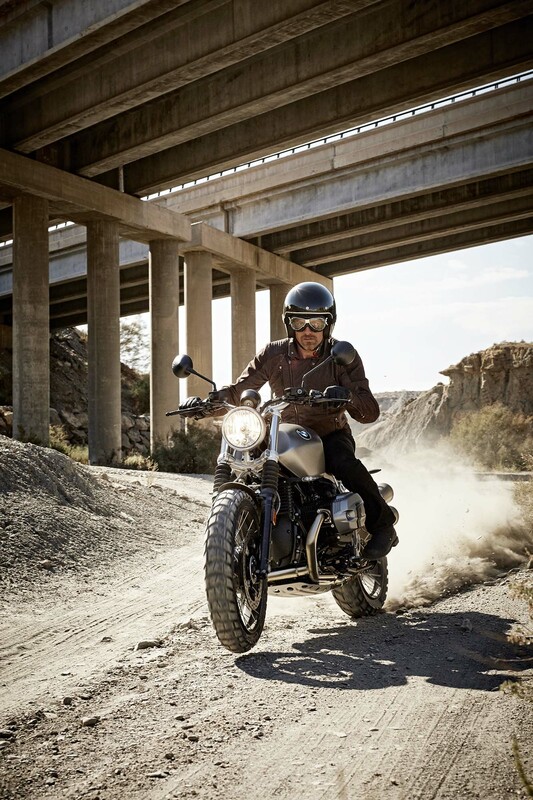 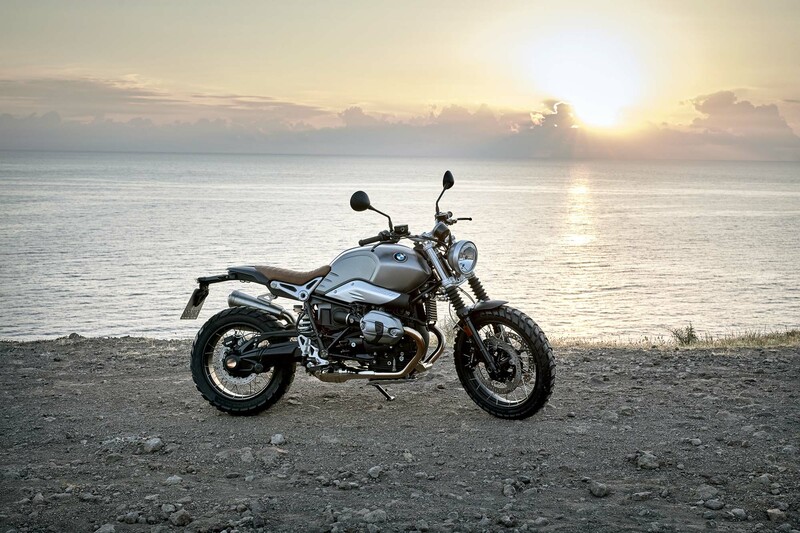 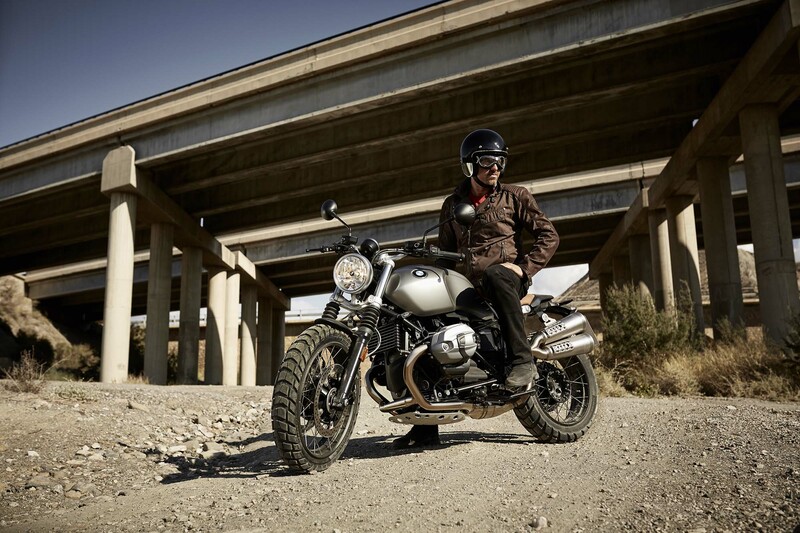 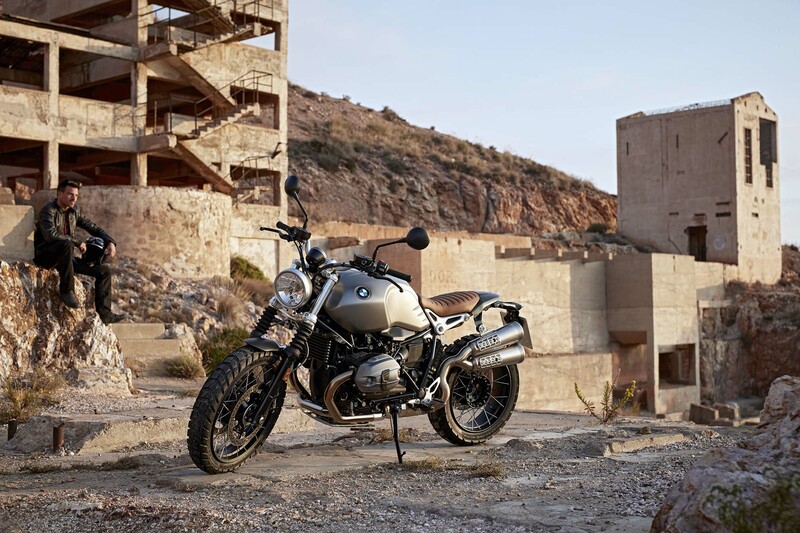 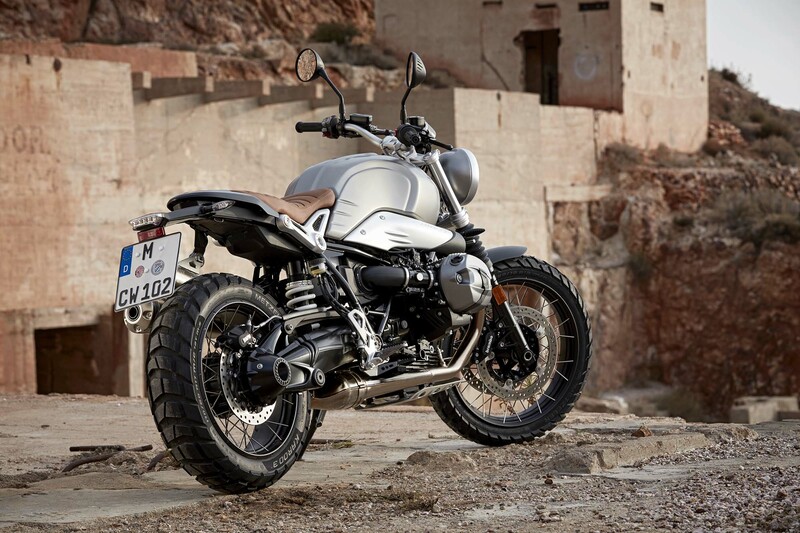 BMW Motorrad says that the BMW R nineT Scrambler model revives a chapter in the German brand’s storybook, where BMWs of the 1960’s and 1970’s were fitted with knobby tires and high-mount exhaust, and were prominent on both road and trail. 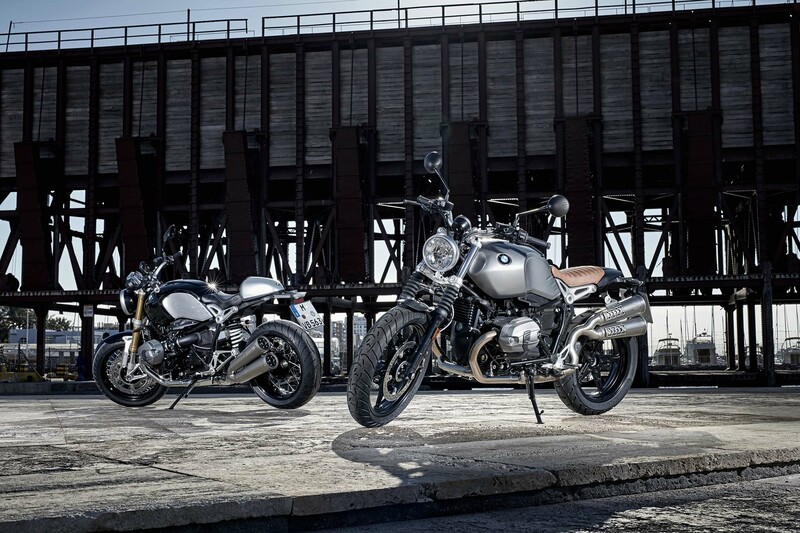 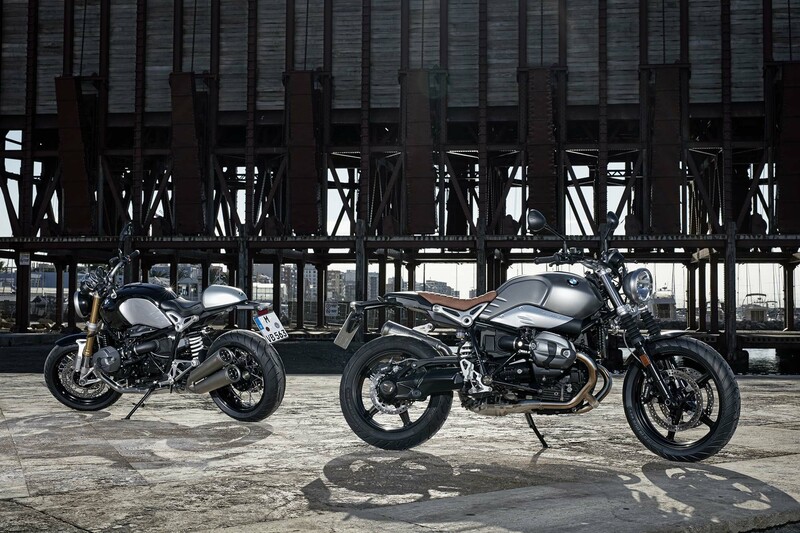 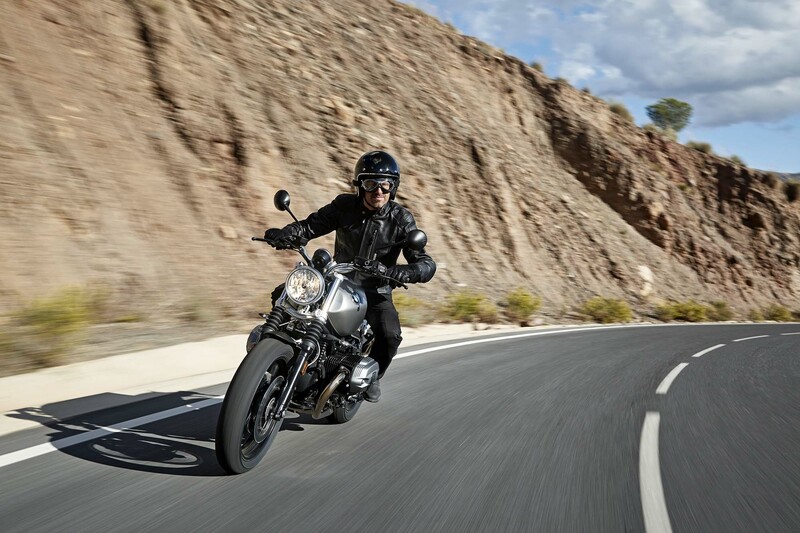 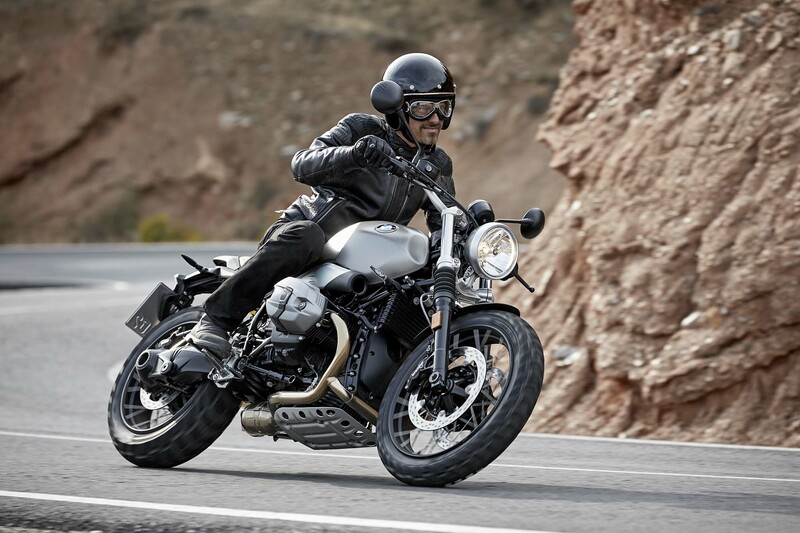 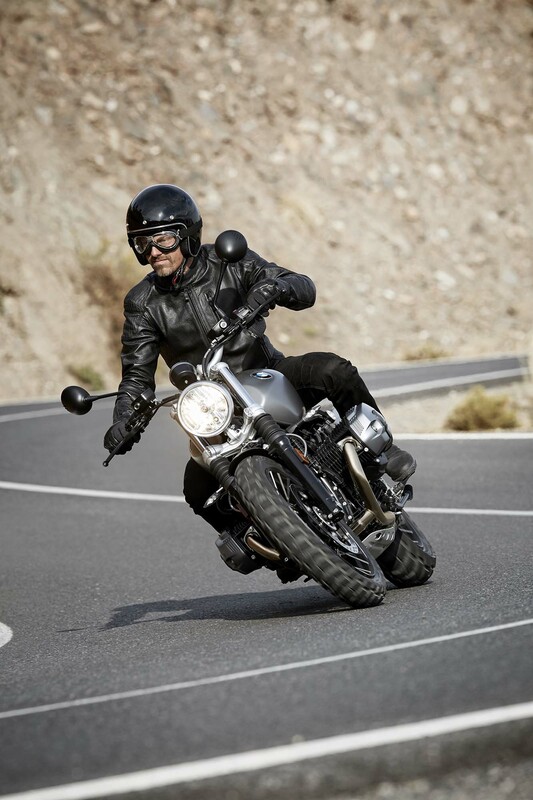 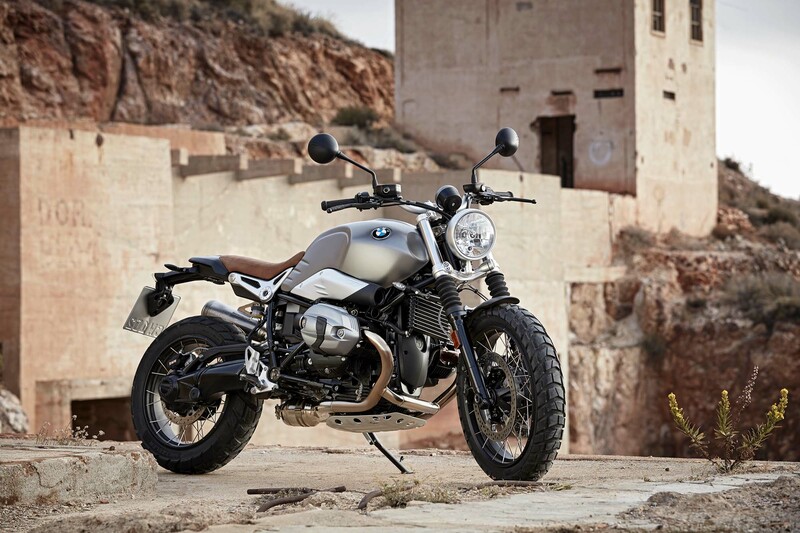 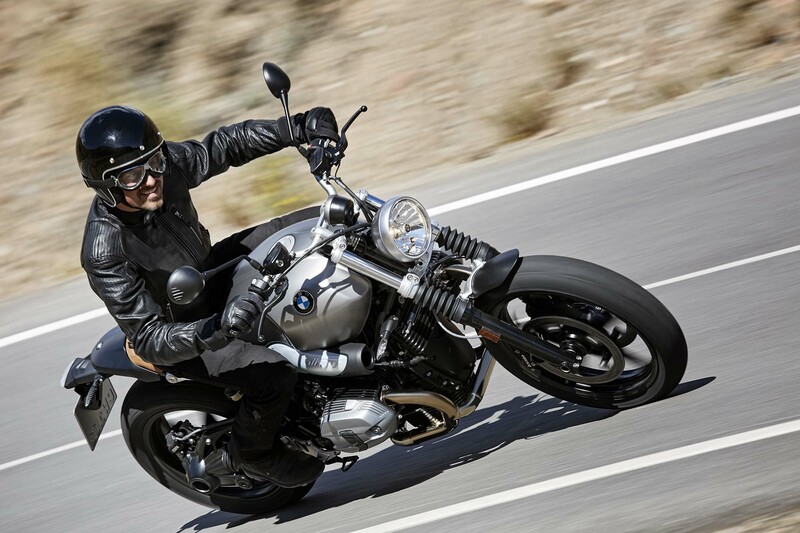 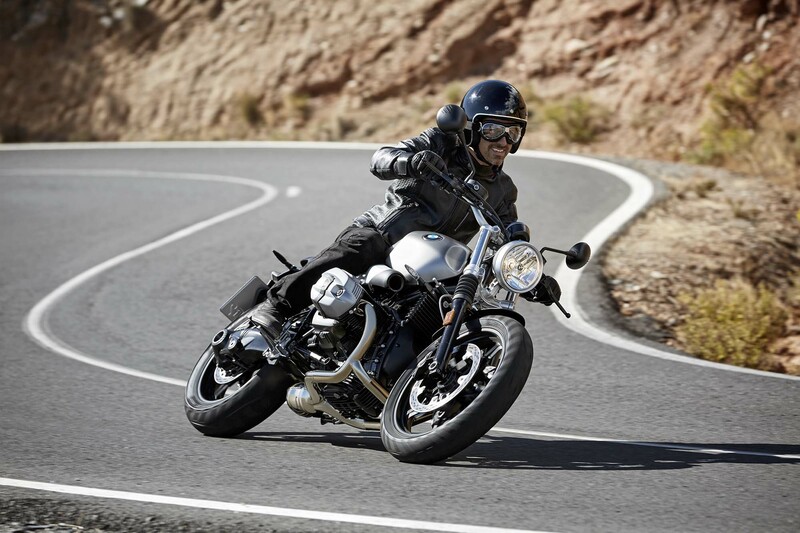 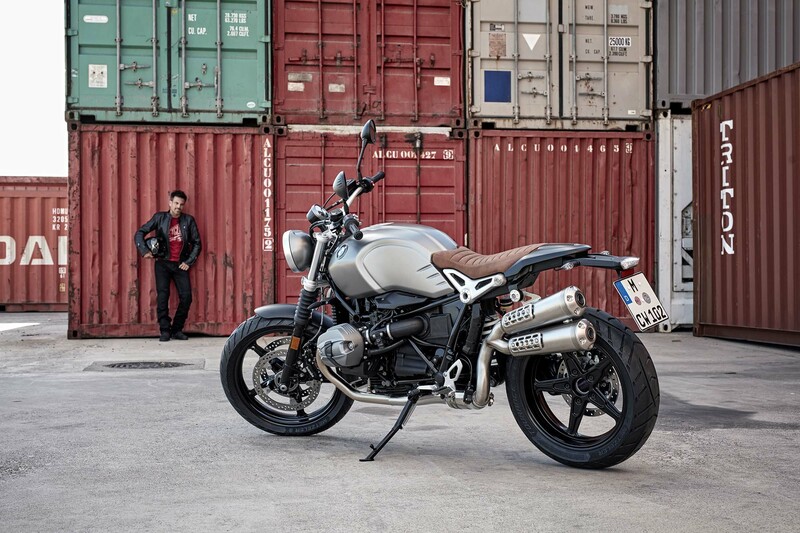 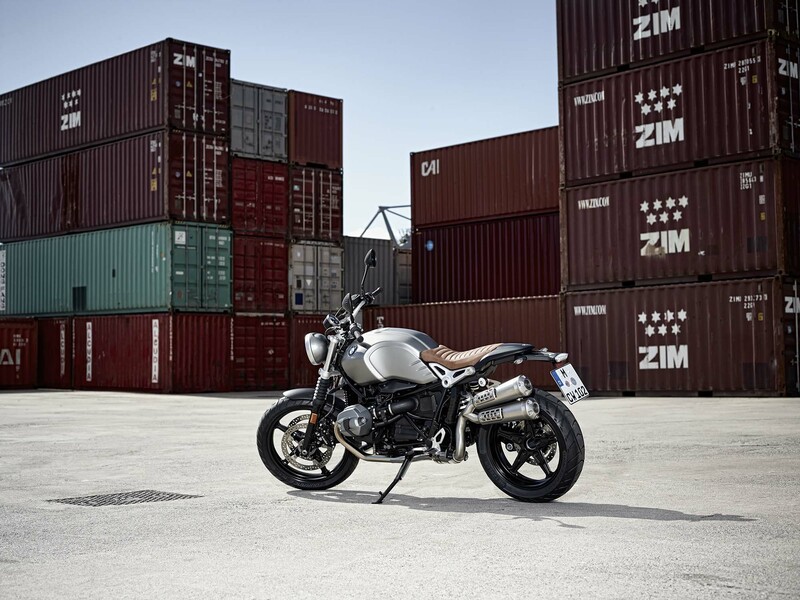 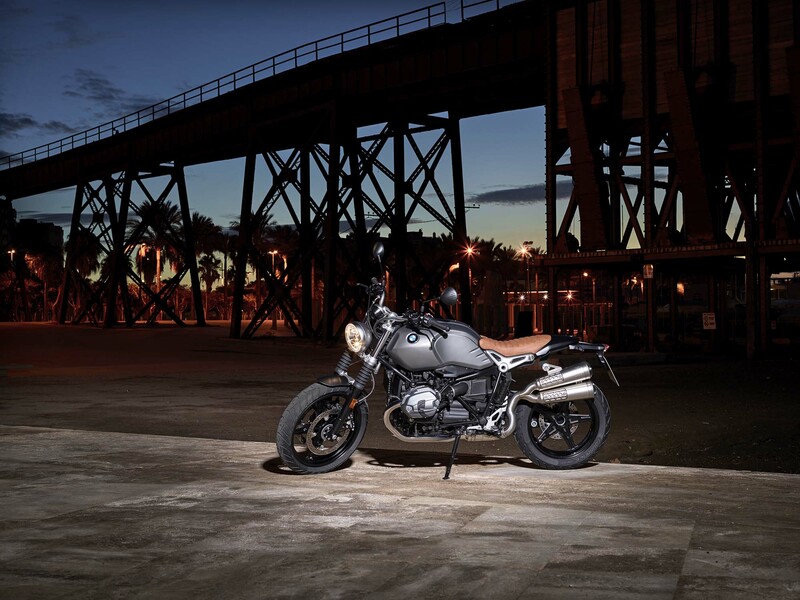 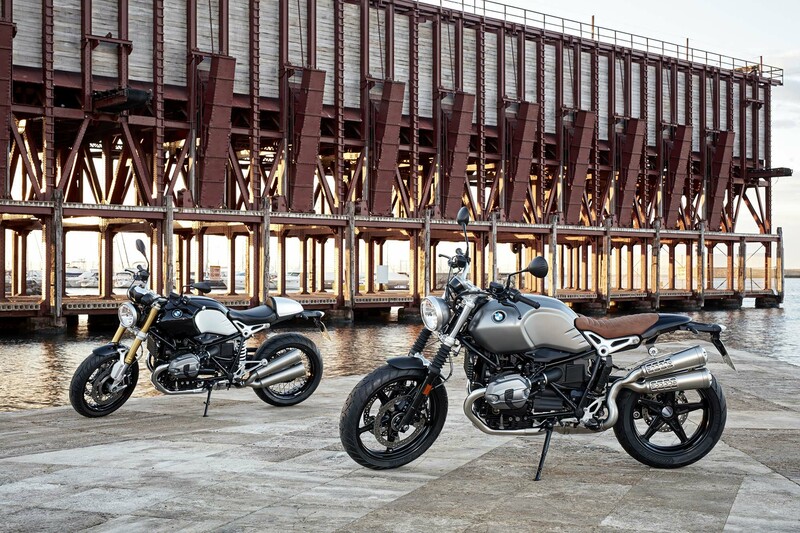 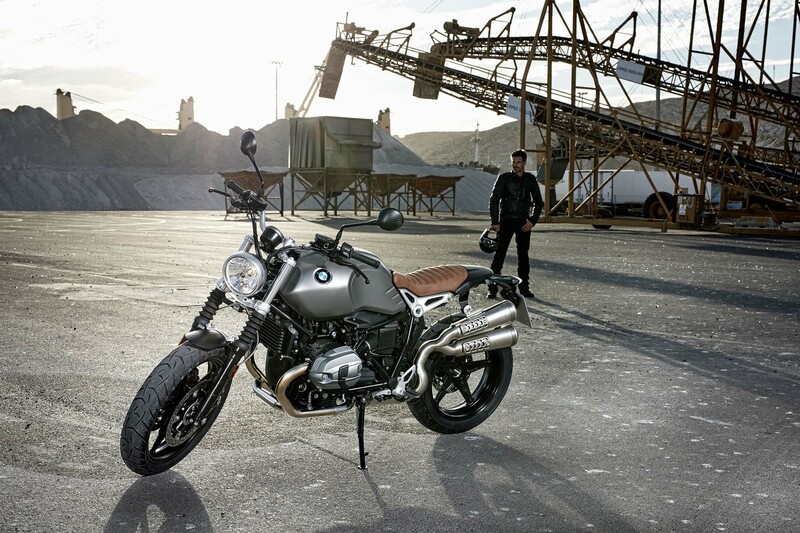 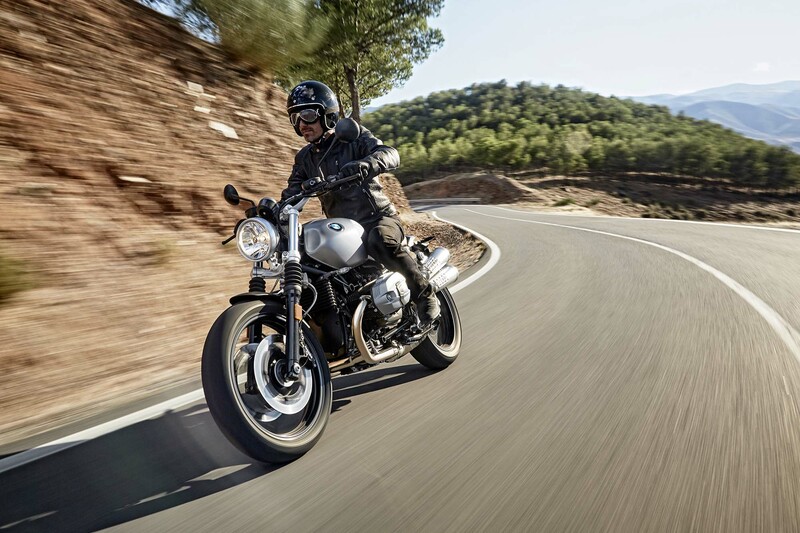 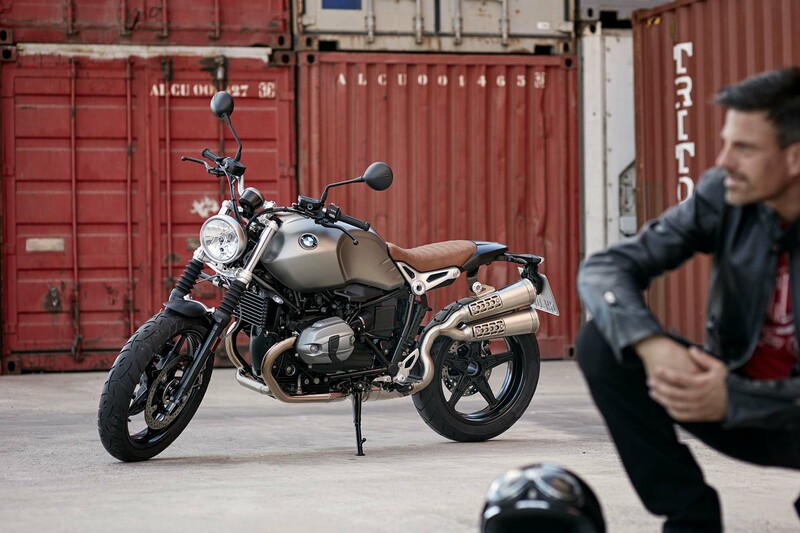 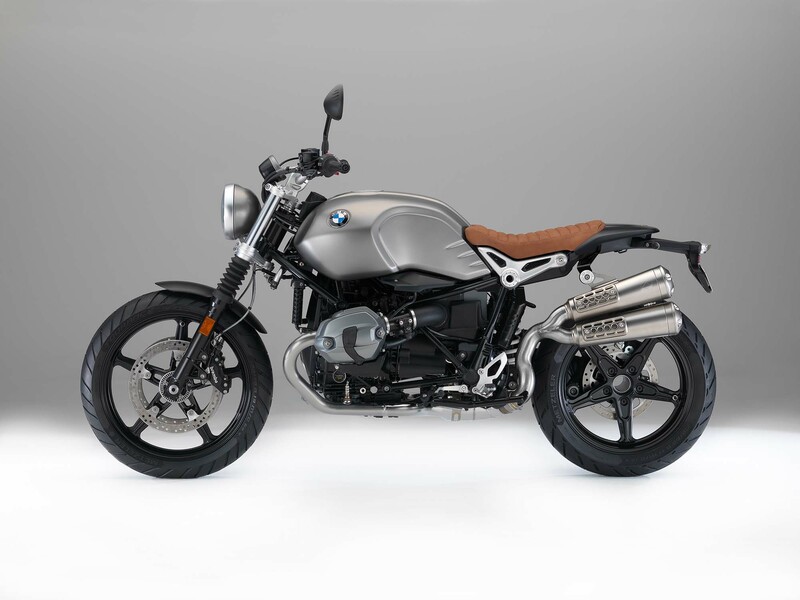 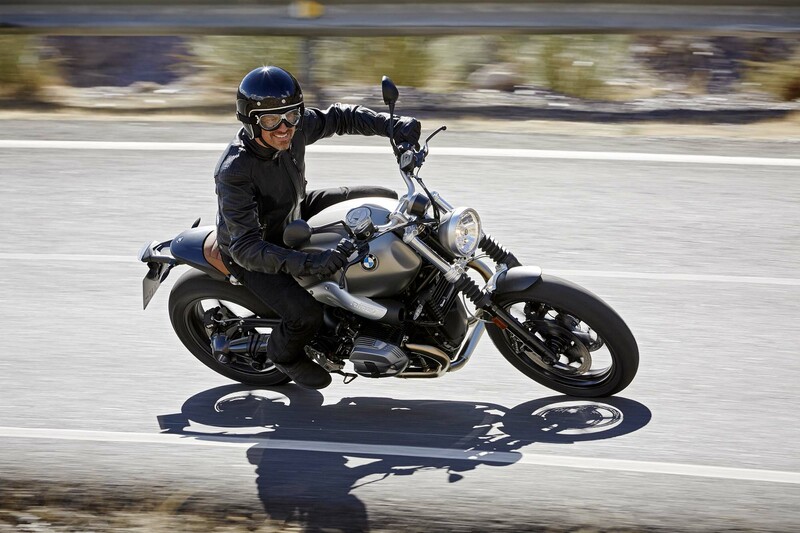 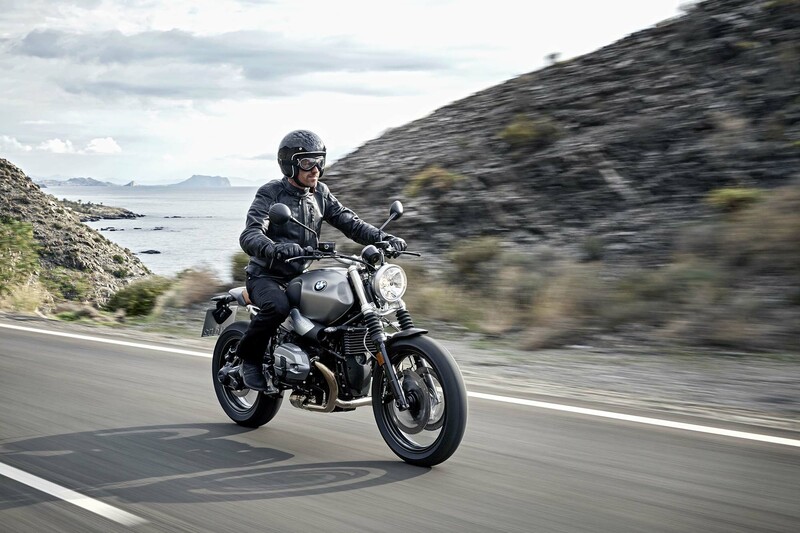 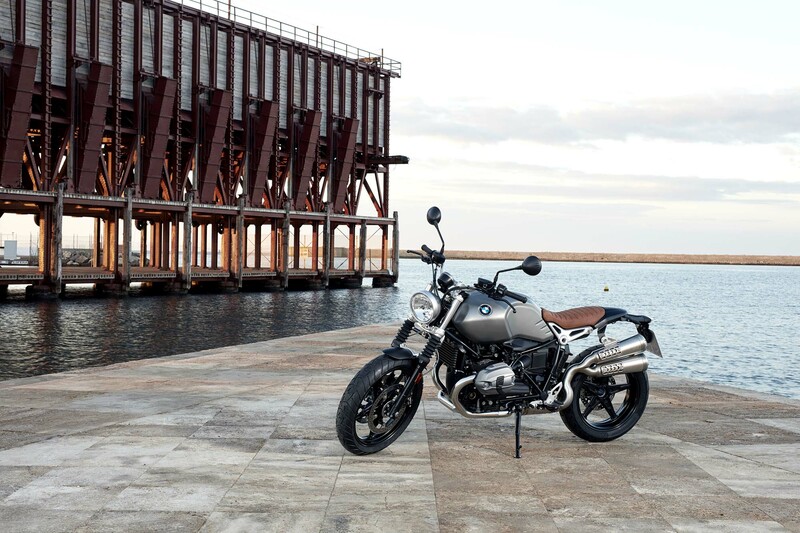 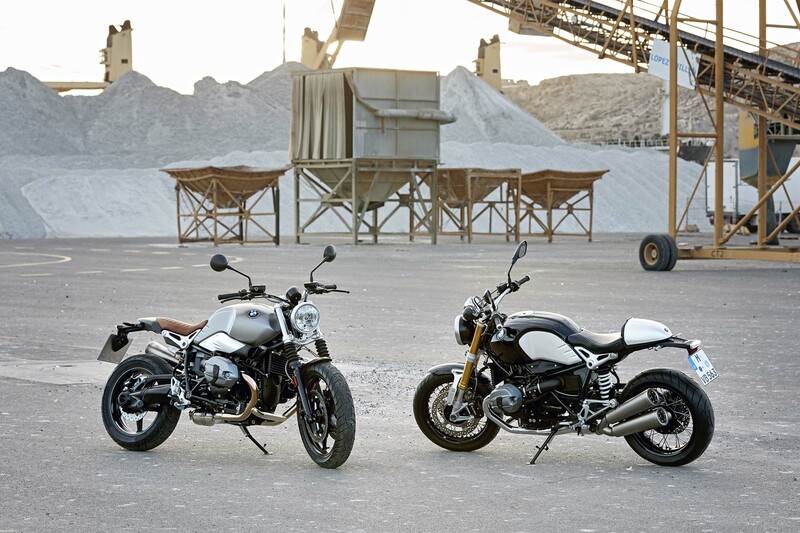 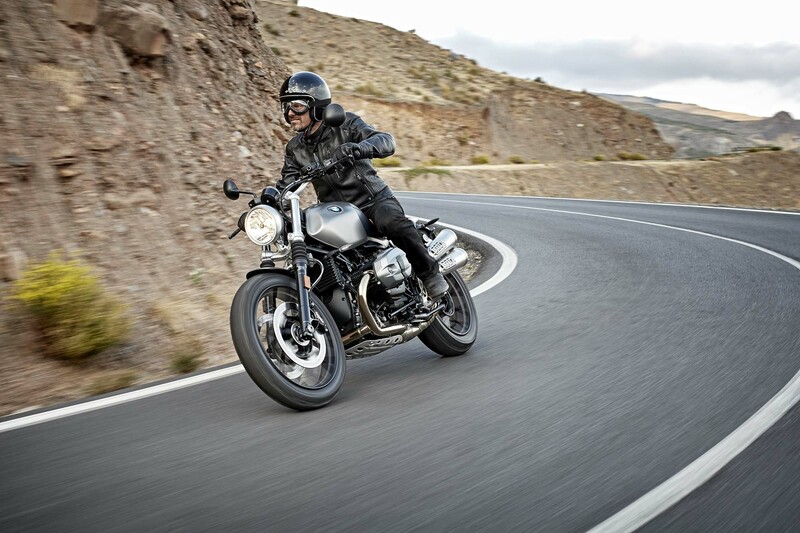 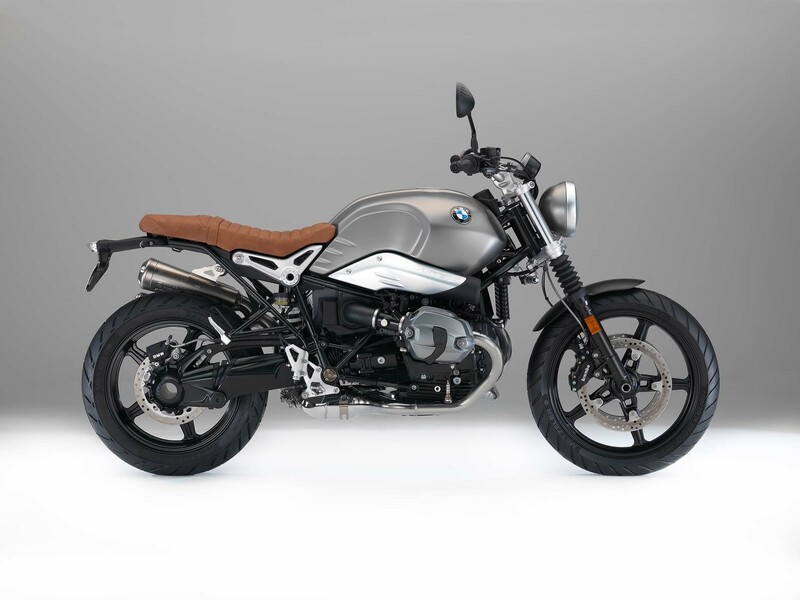 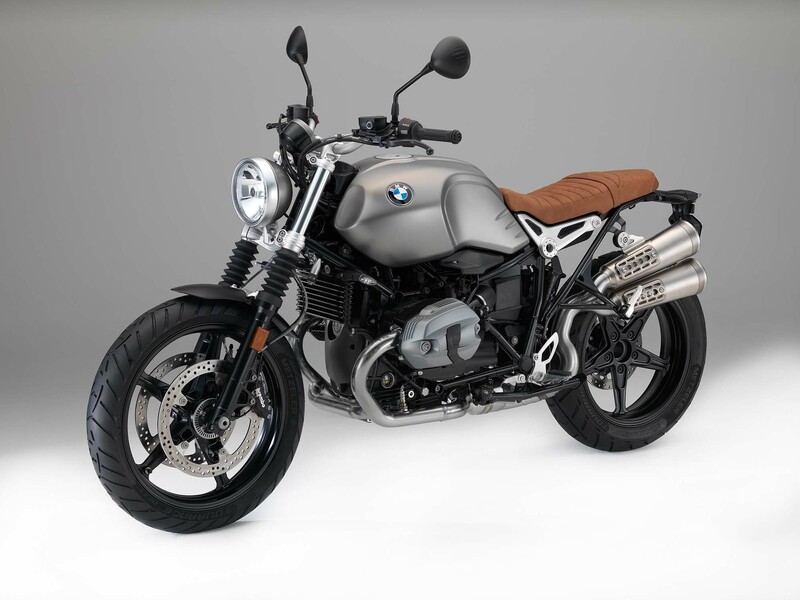 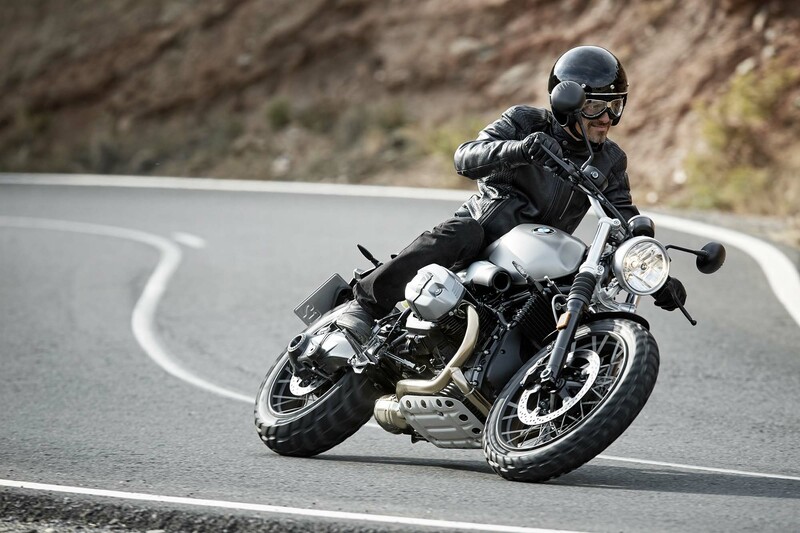 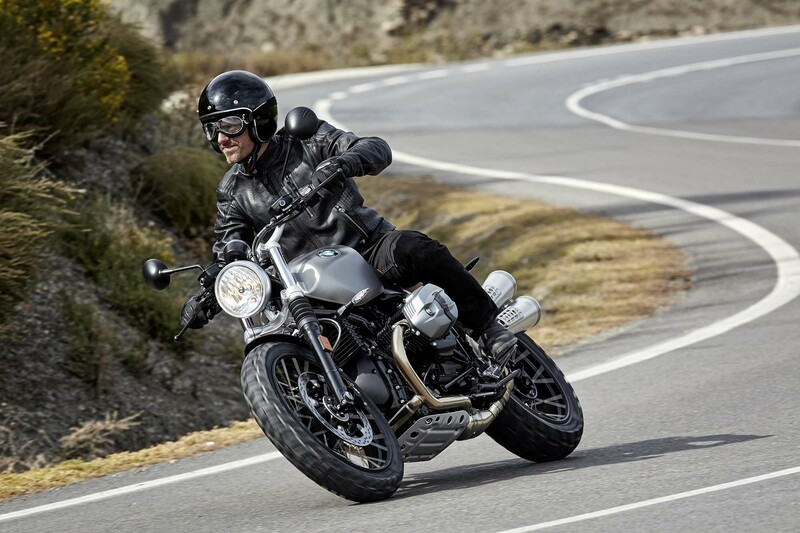 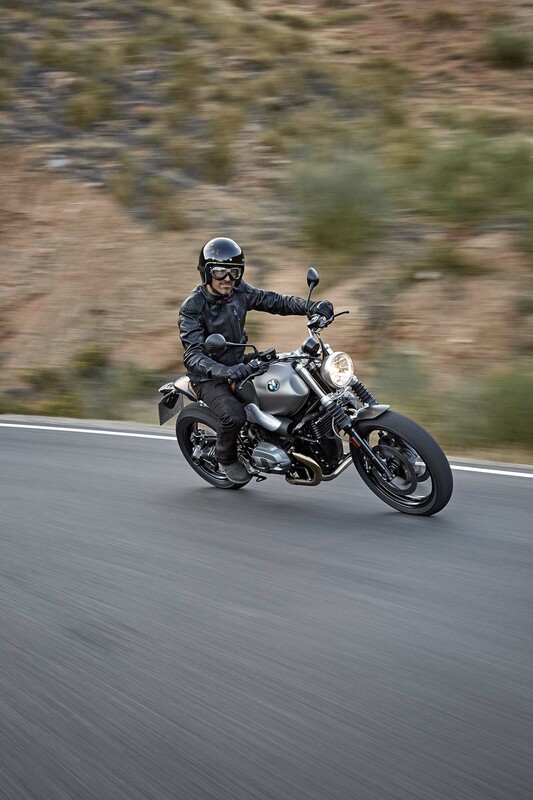 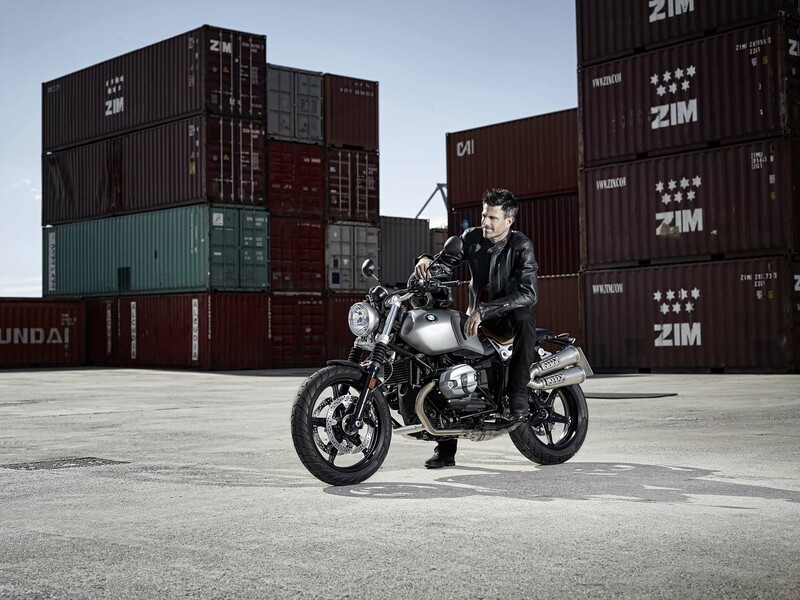 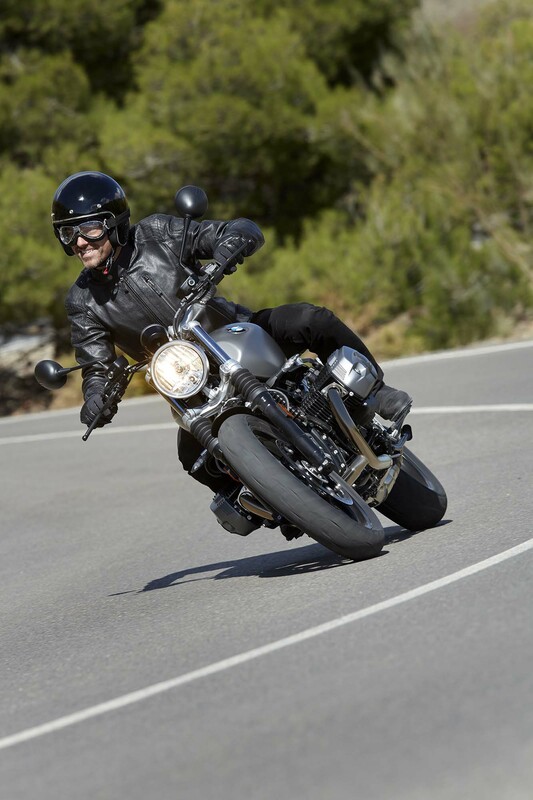 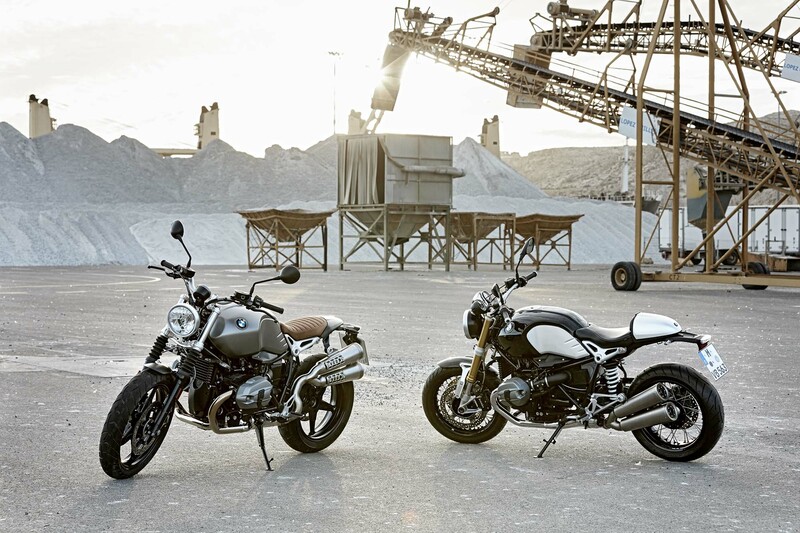 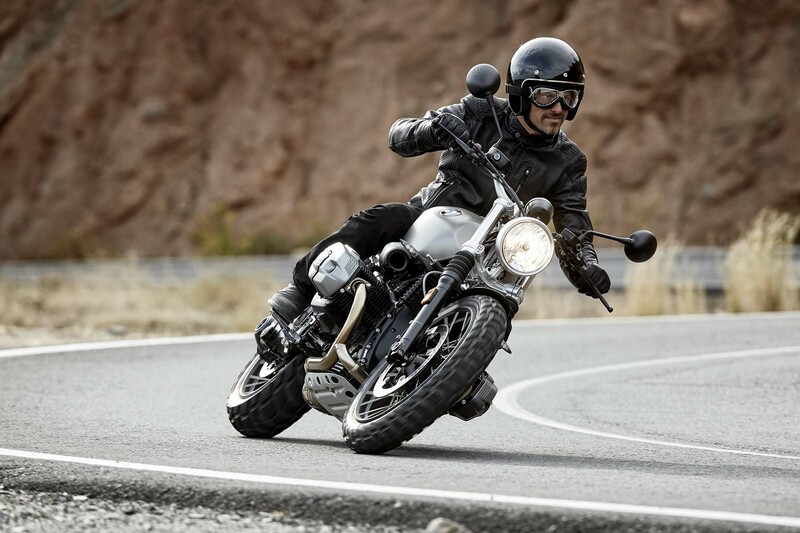 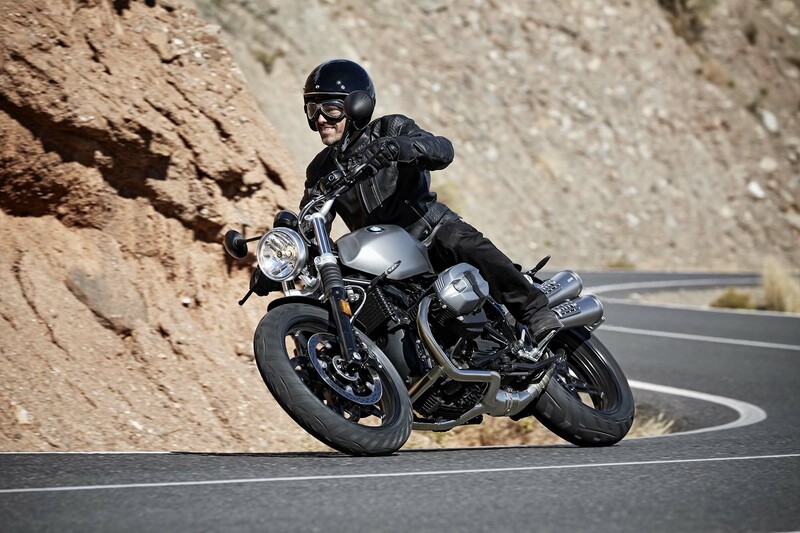 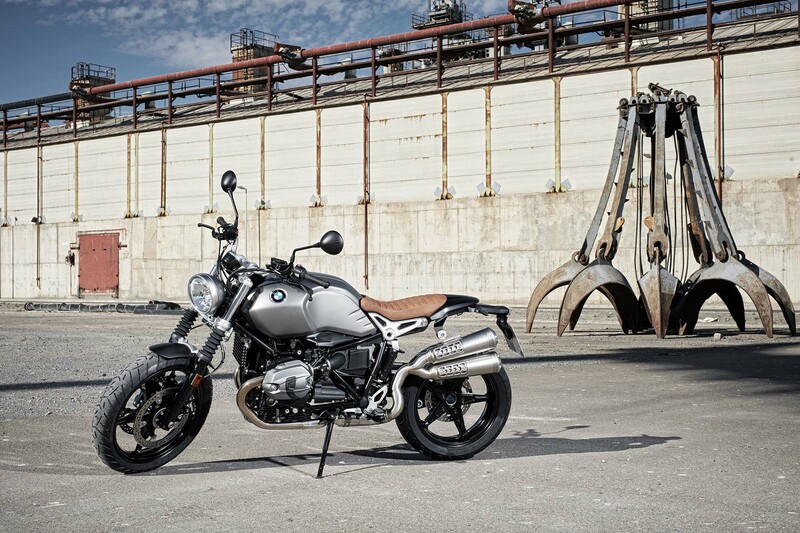 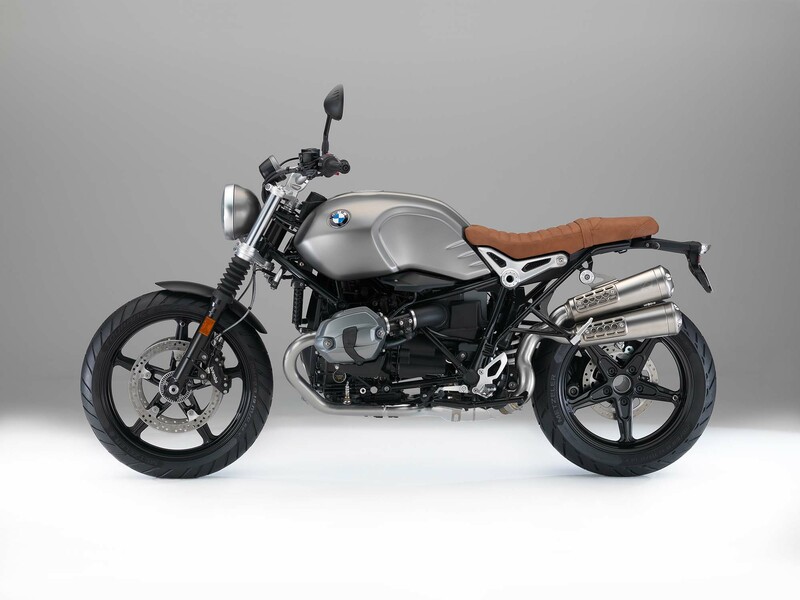 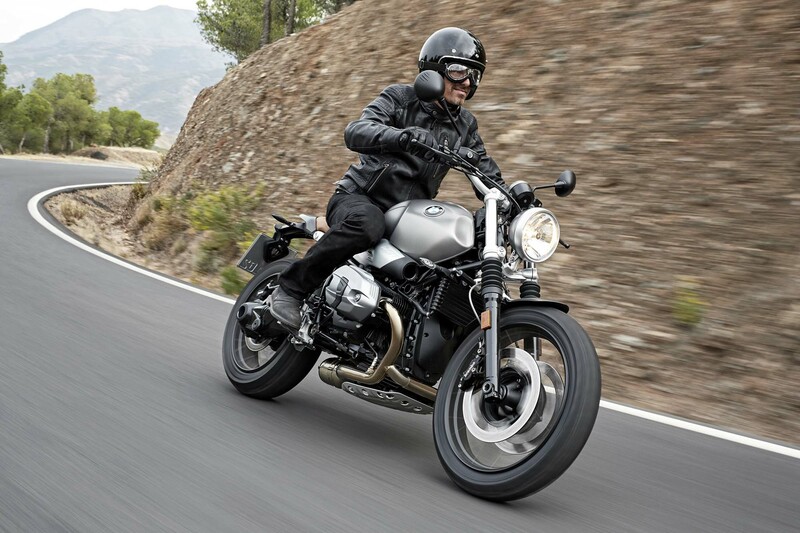 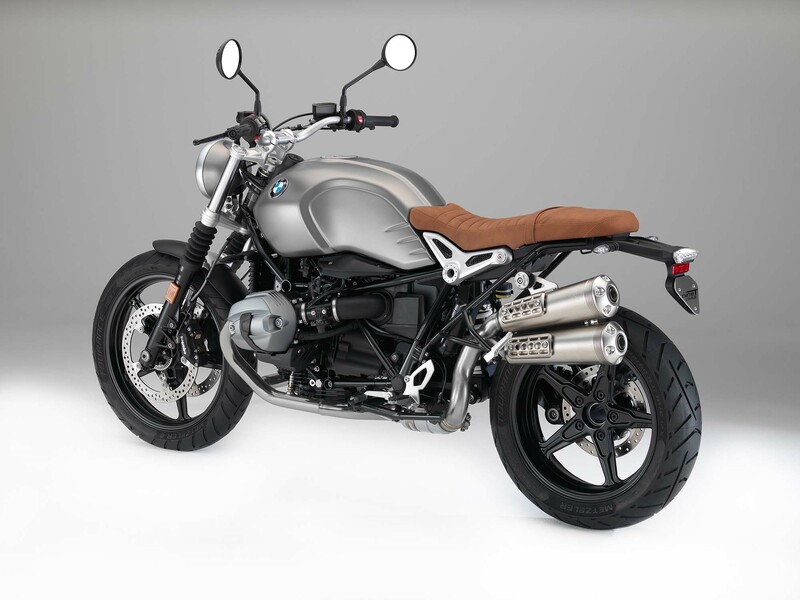 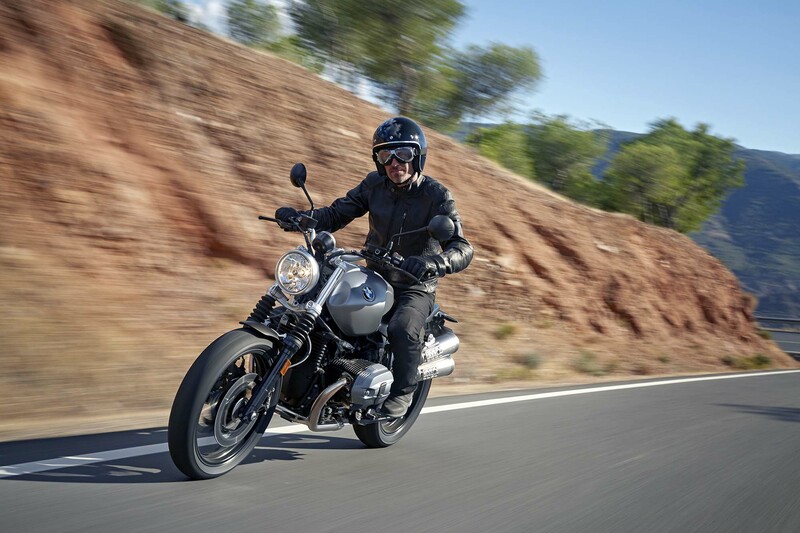 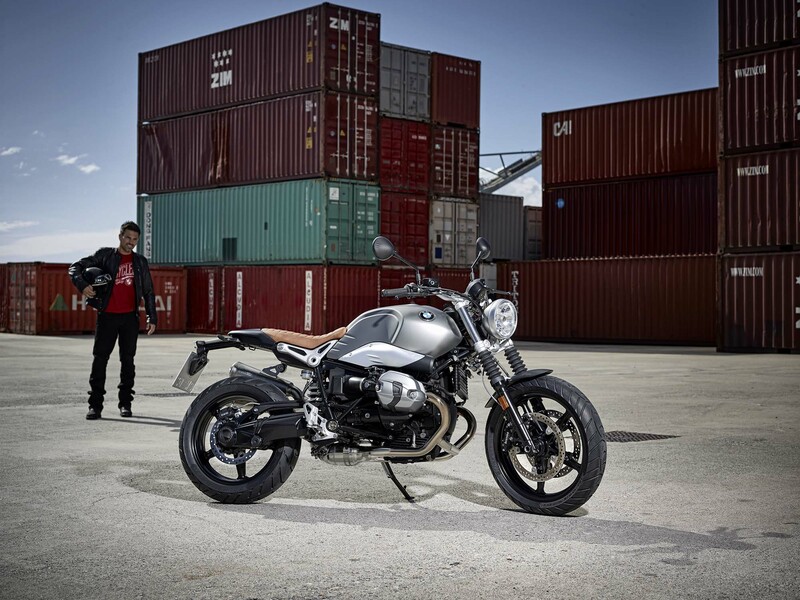 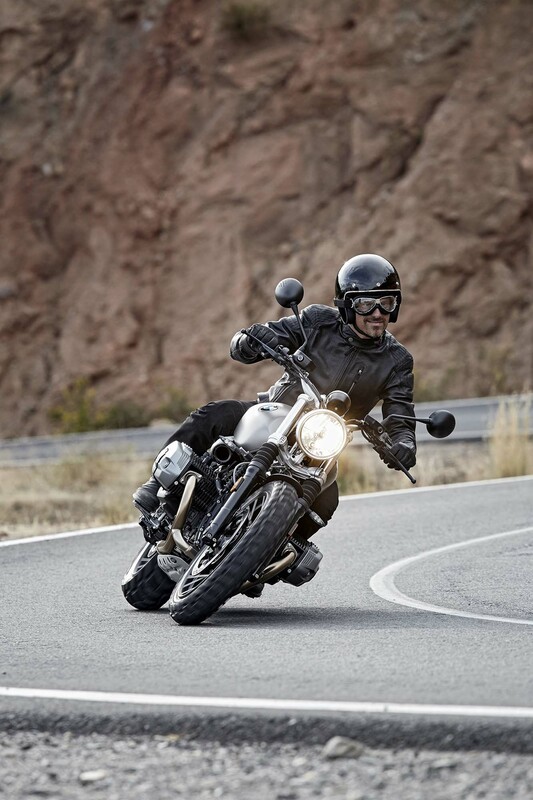 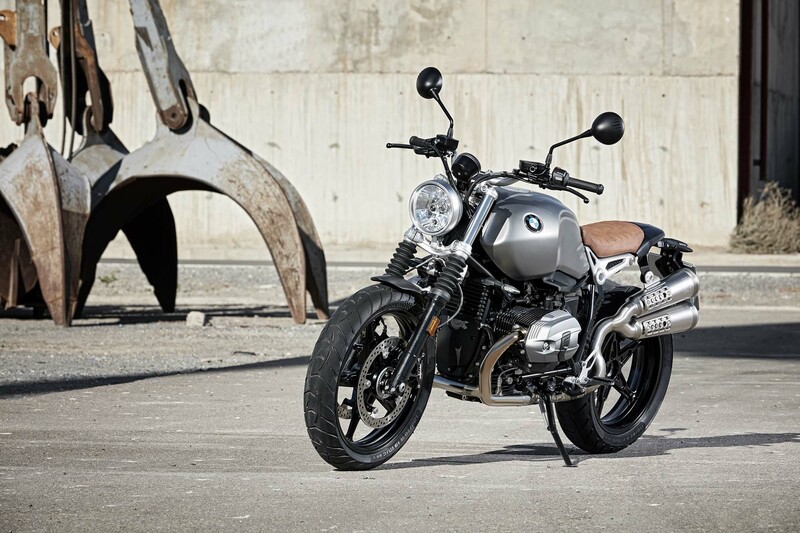 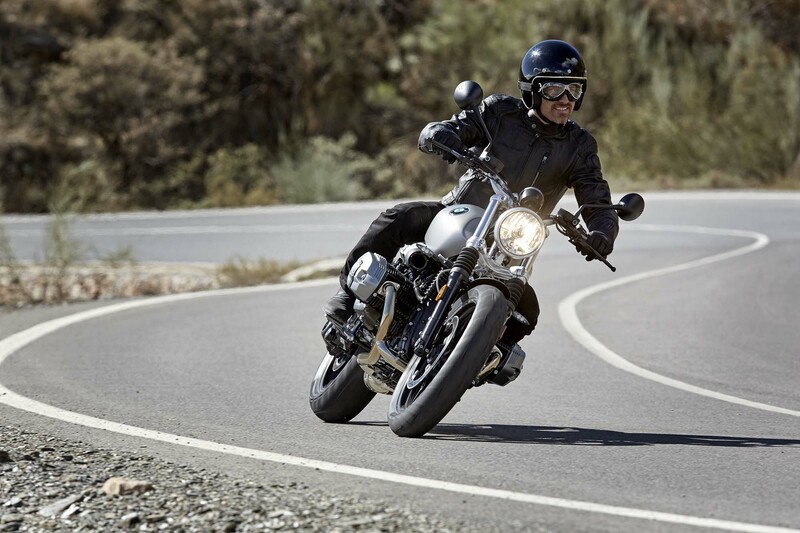 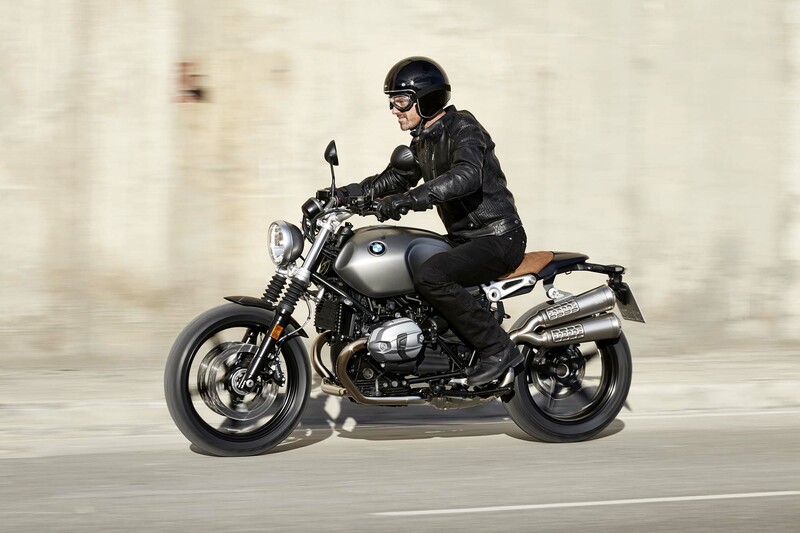 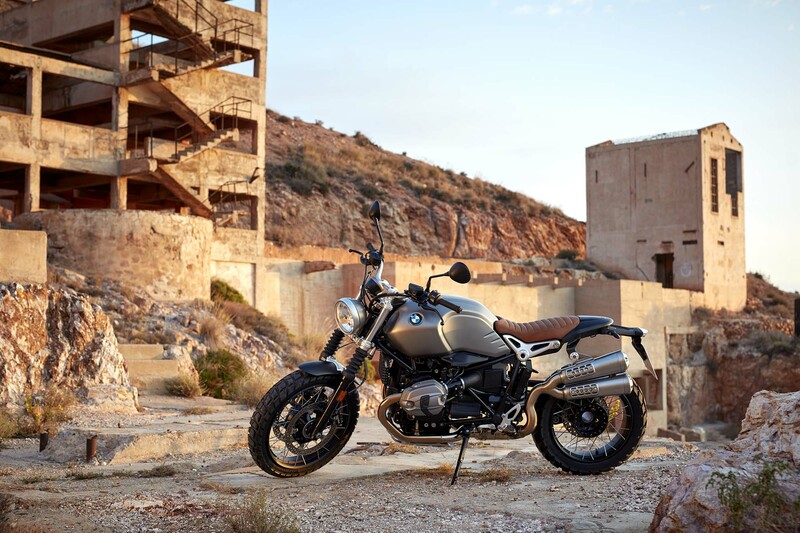 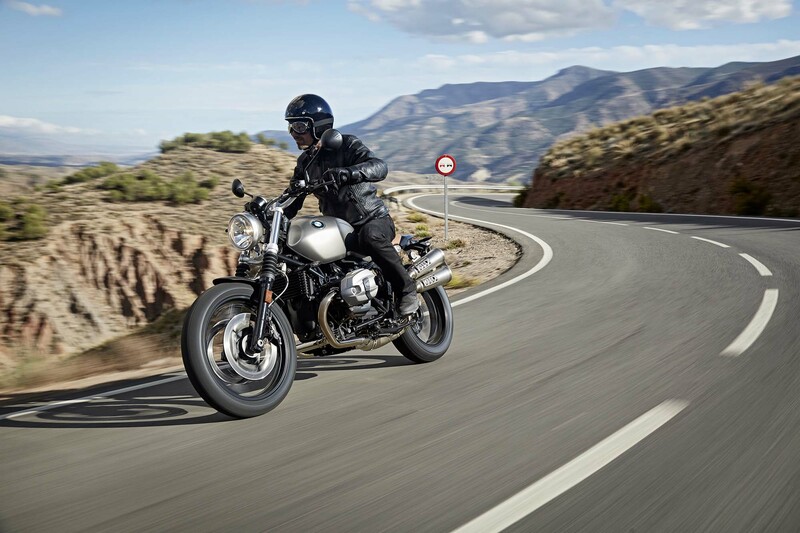 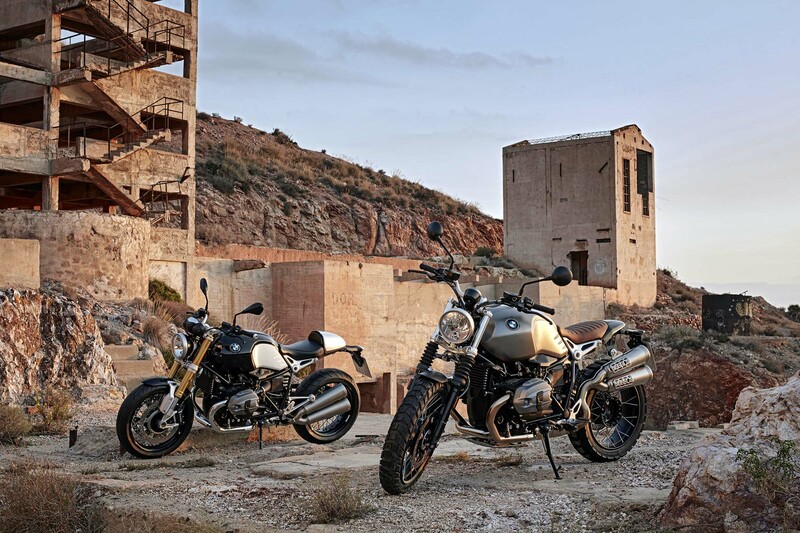 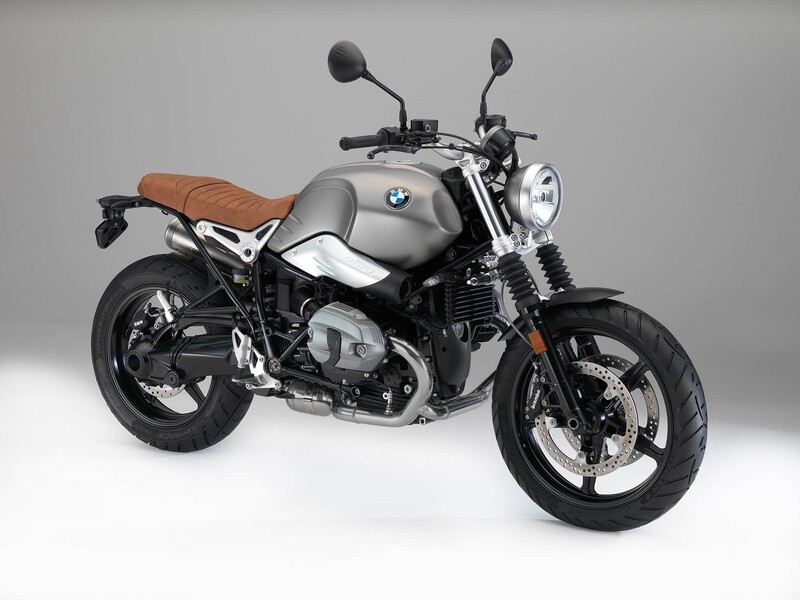 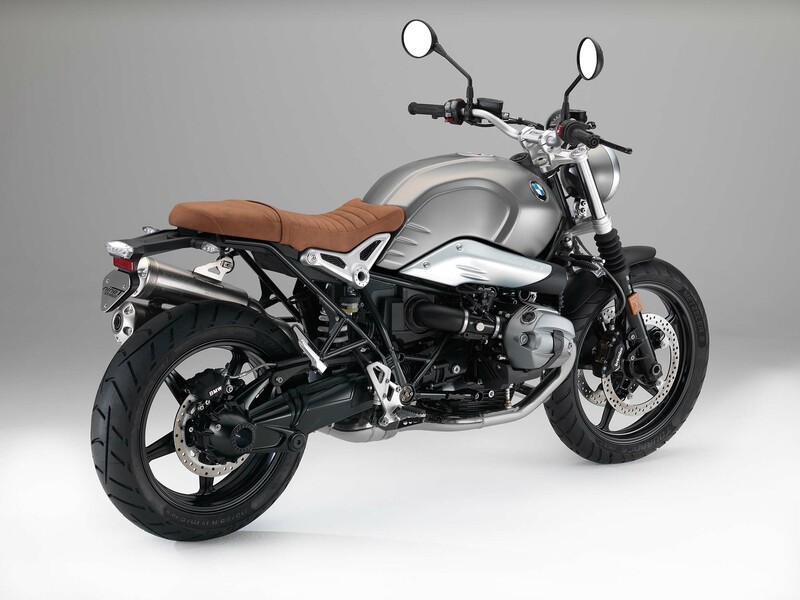 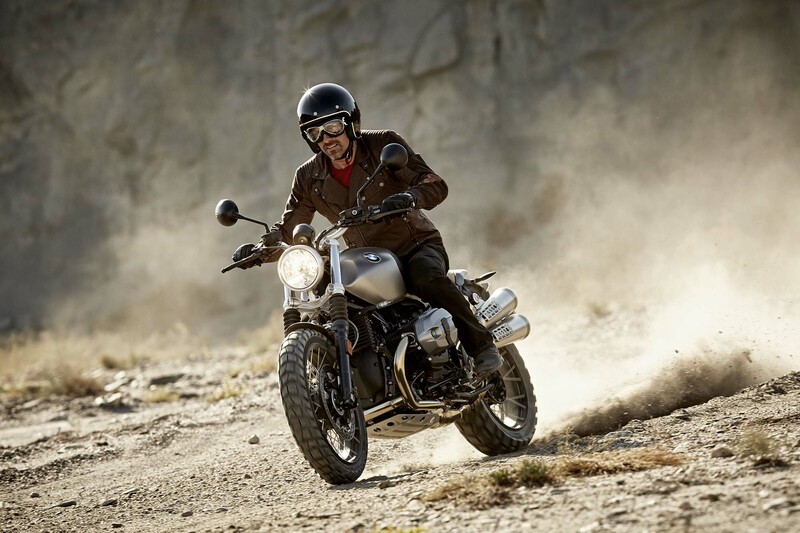 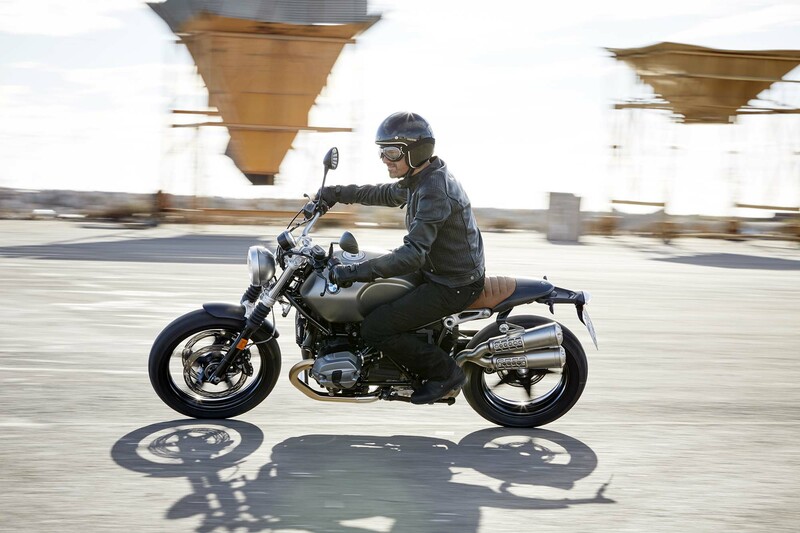 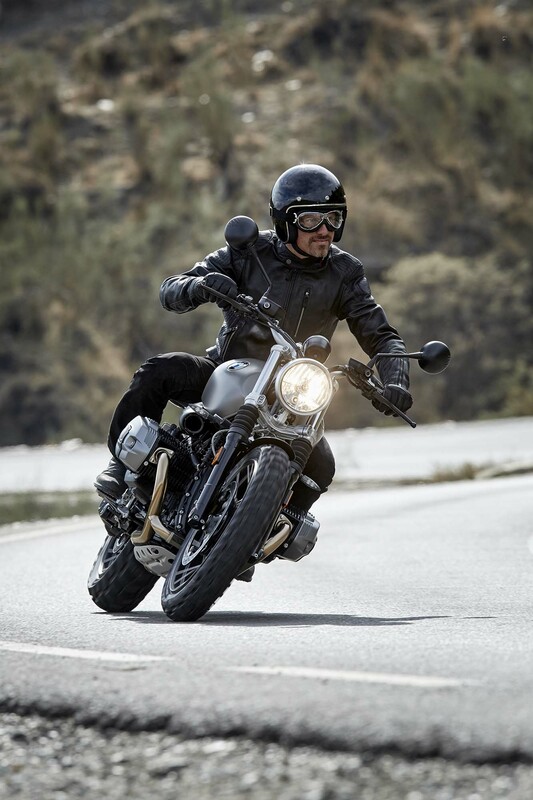 The scrambler heritage model is a popular one nowadays, and BMW Motorrad is using one of its few remaining 110hp, 1,1700c, air-cooled engines to power the retro-styled BWM R nineT, and now the BMW R nineT Scrambler. 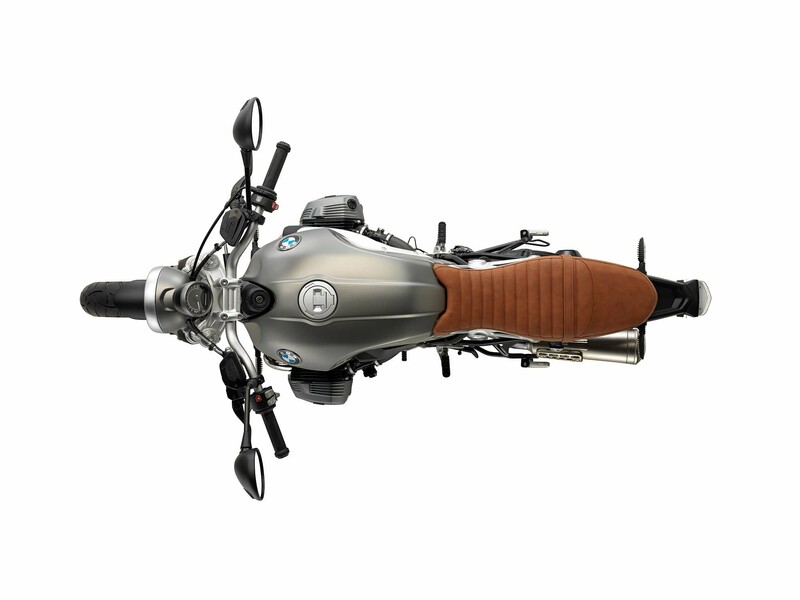 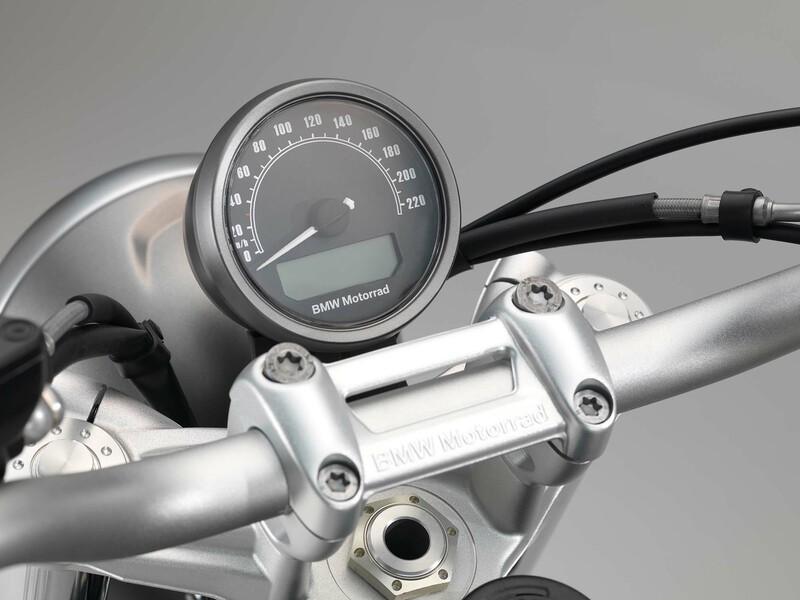 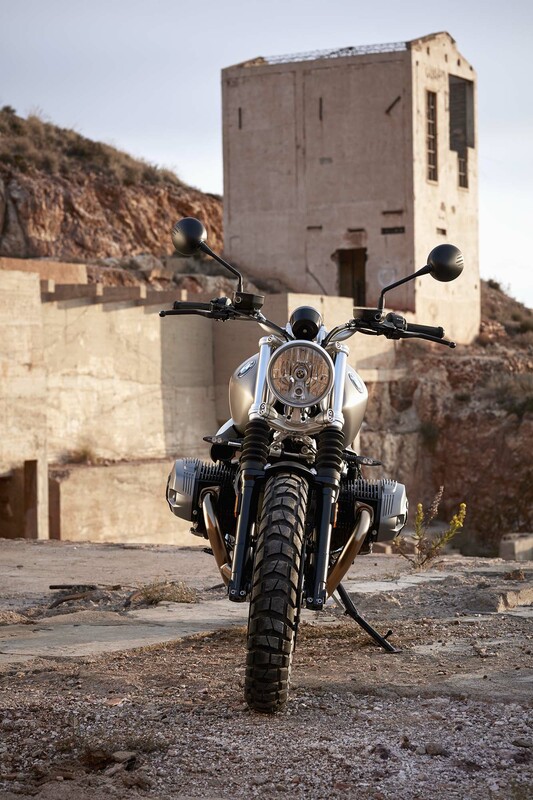 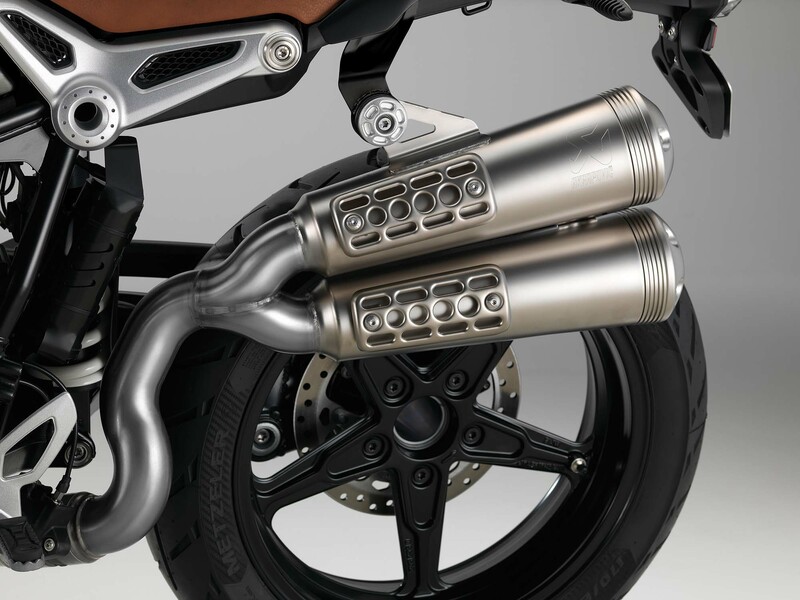 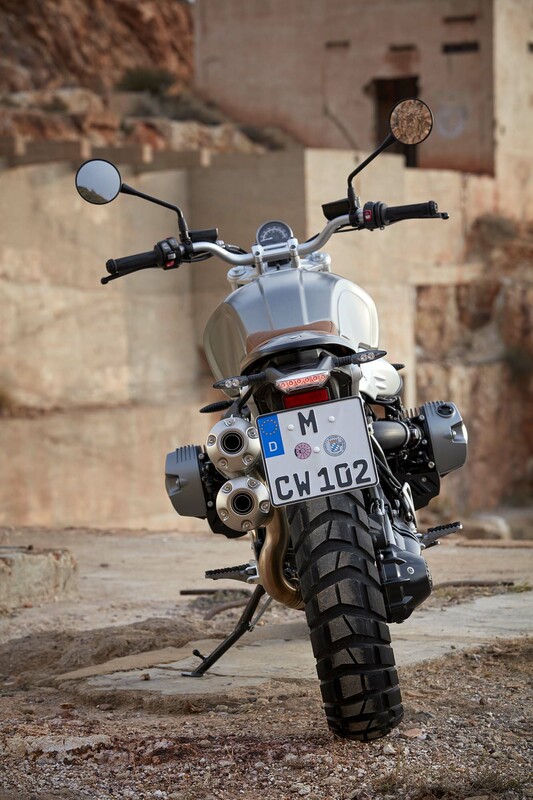 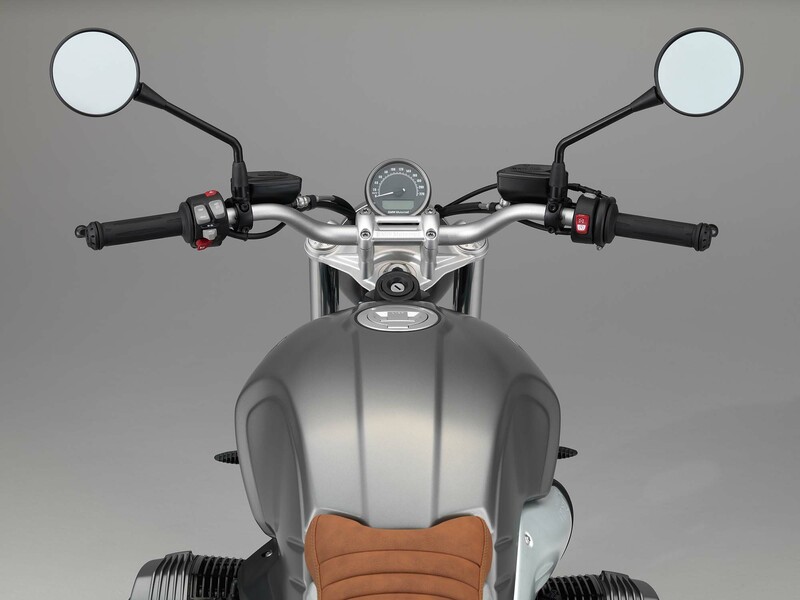 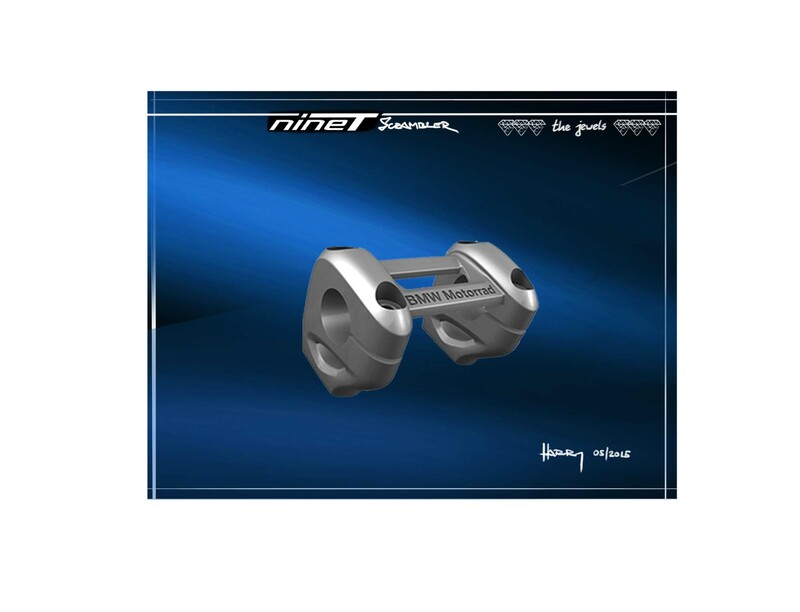 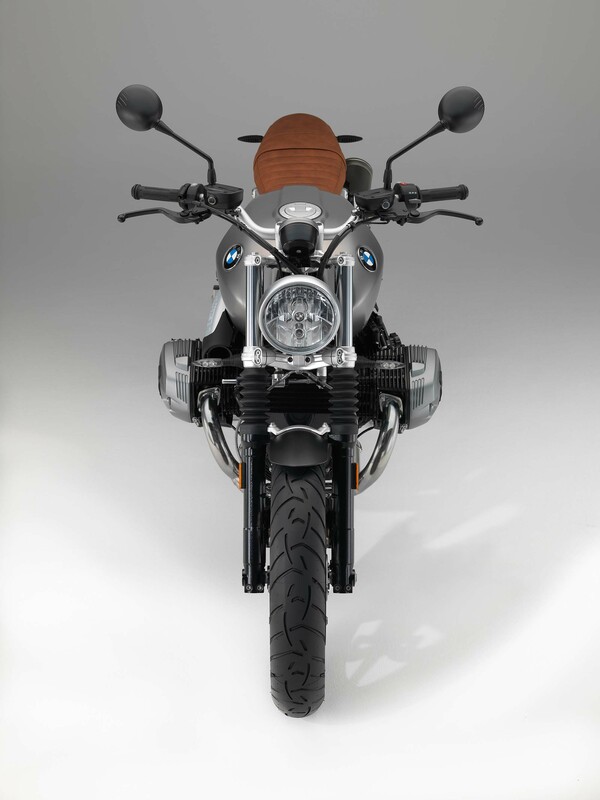 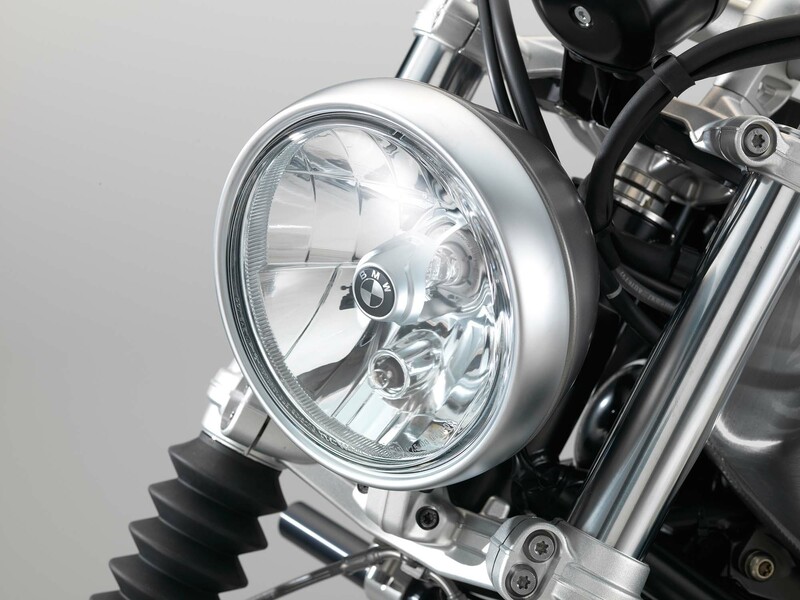 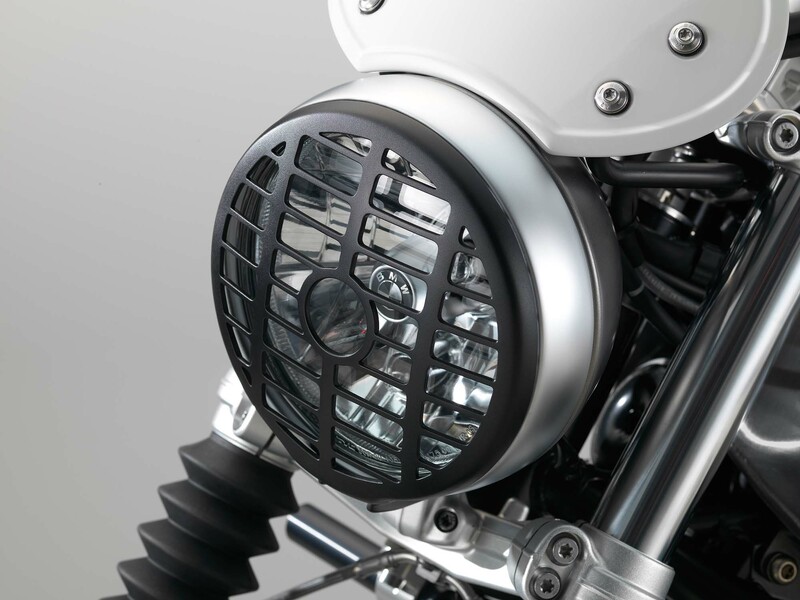 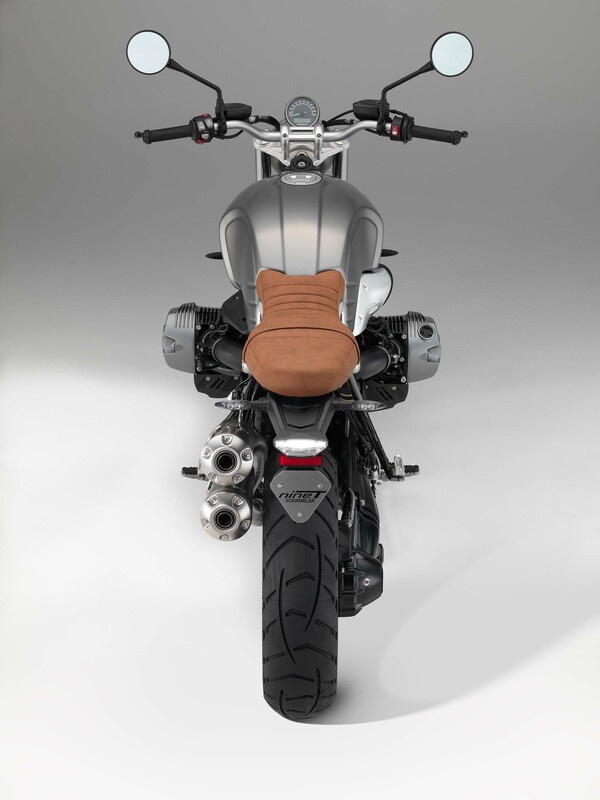 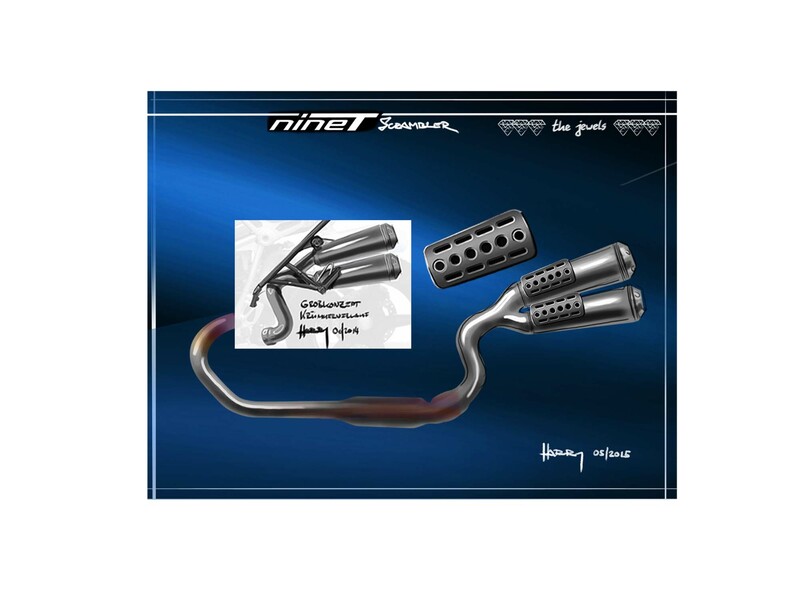 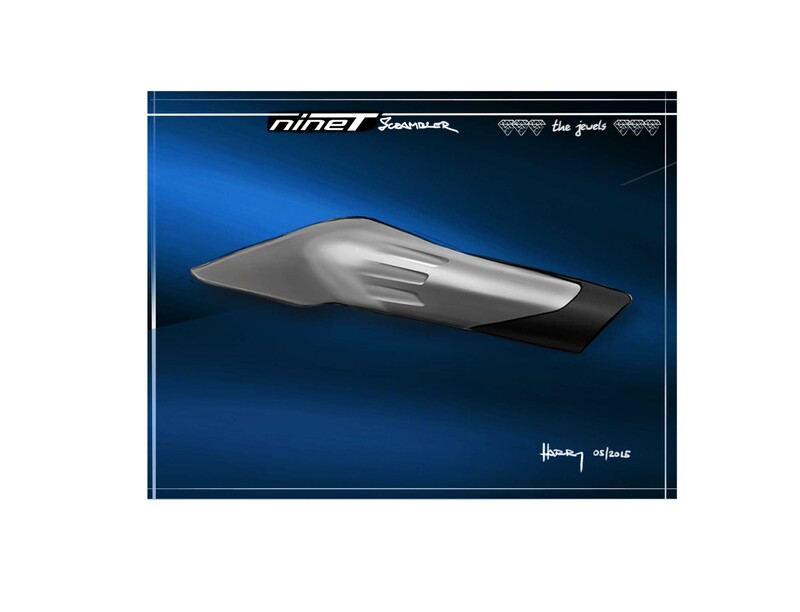 In an unusual move for BMW, the R nineT Scrambler features telescope forks, which are mounted right-side up. 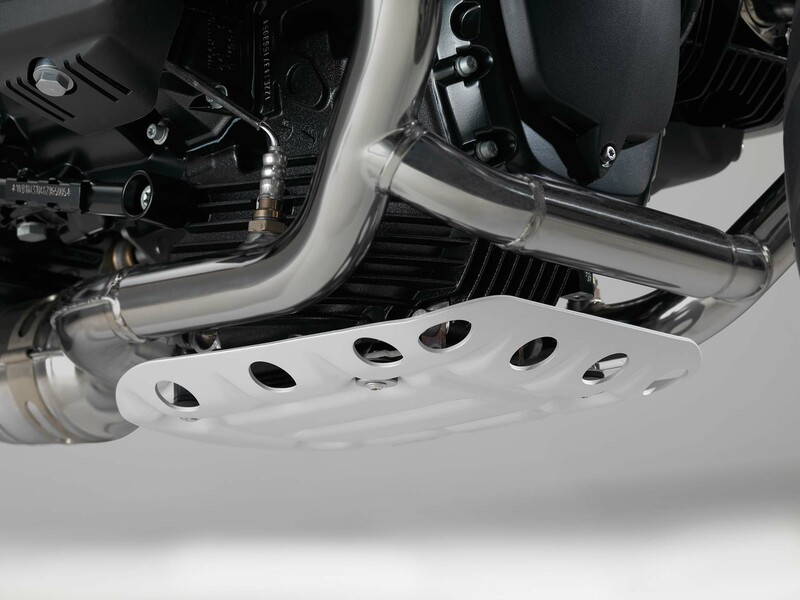 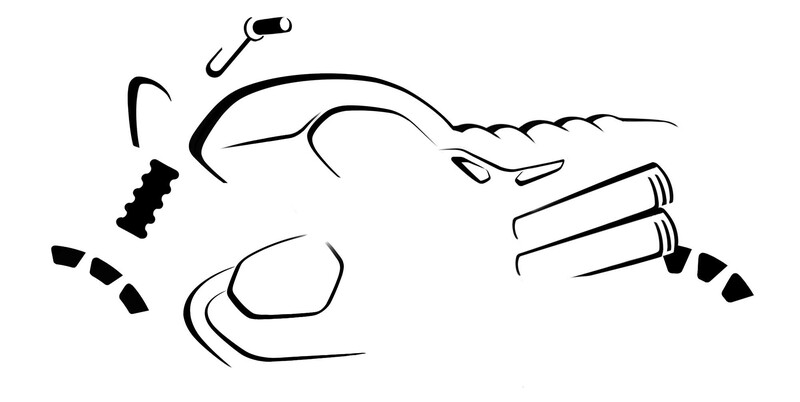 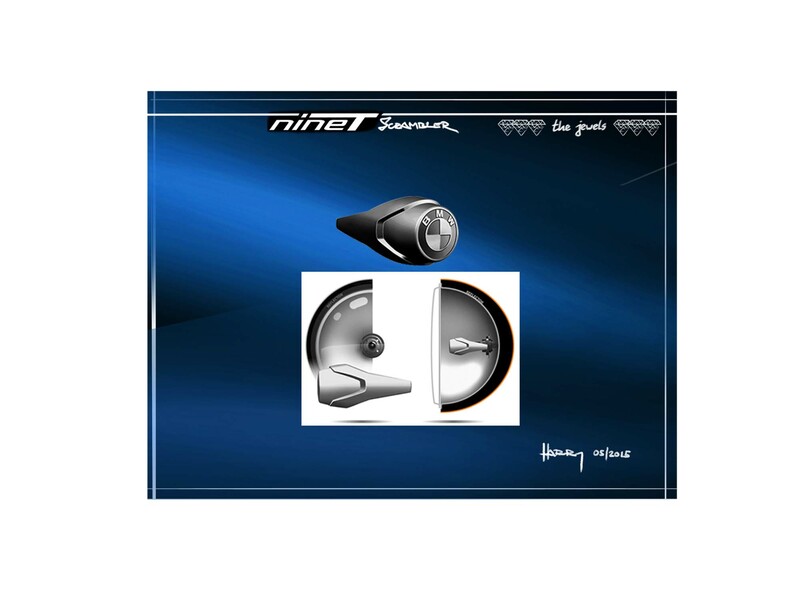 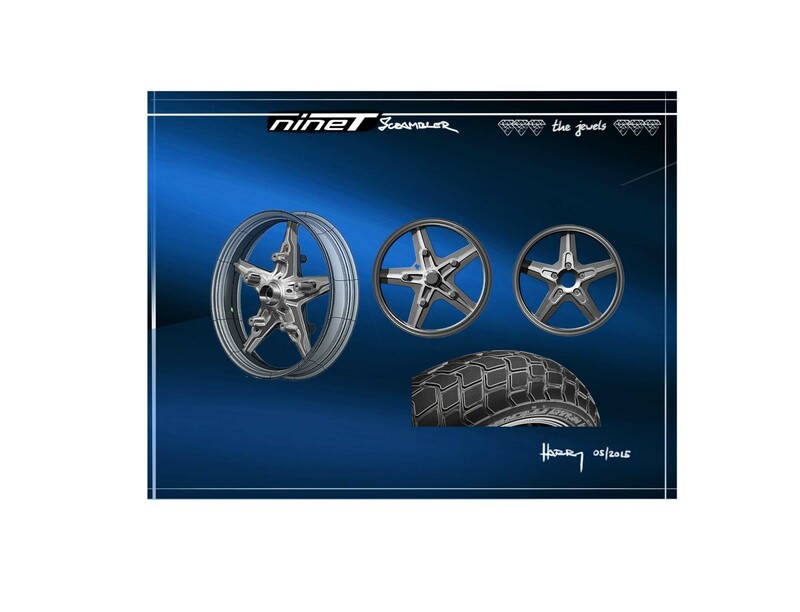 The front wheel is a cast 19″ unit stock, while the rear is 17″ hoop. 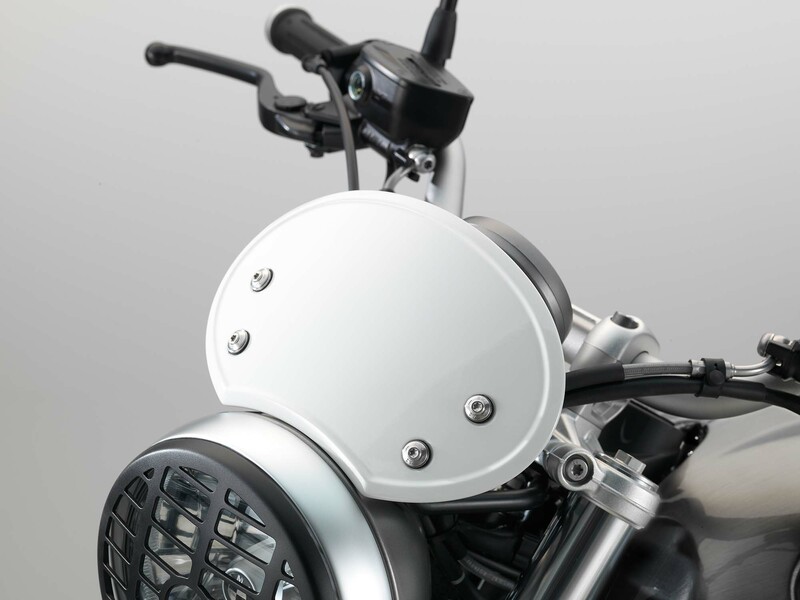 Both wheels are stopped with ABS brakes that are axially mounted, and can be replaced with laced wheels. 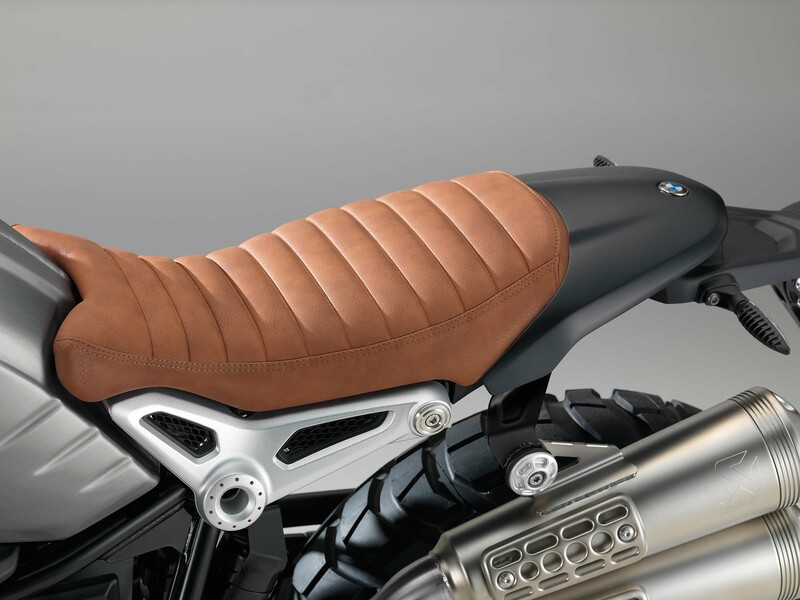 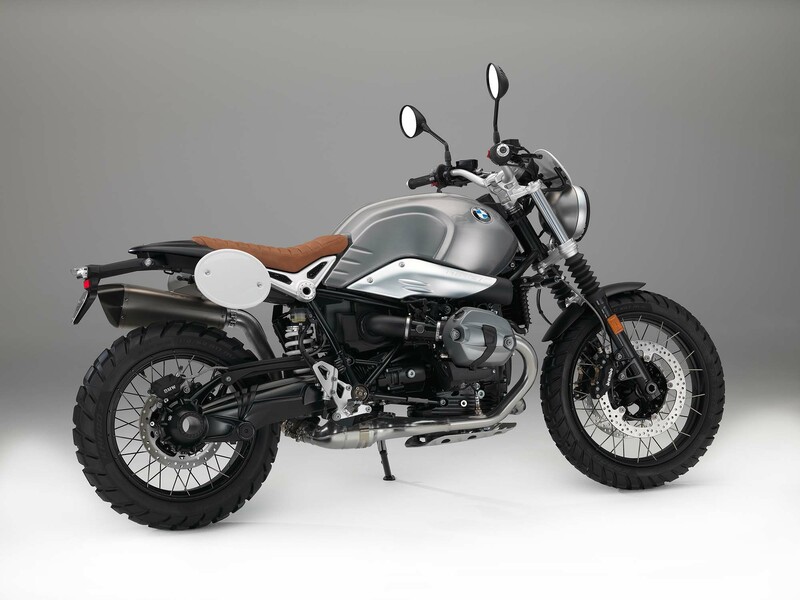 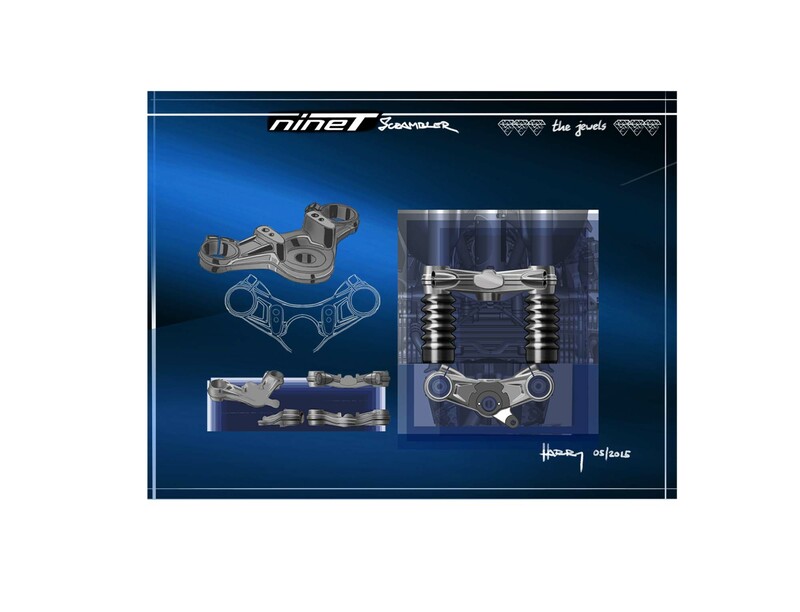 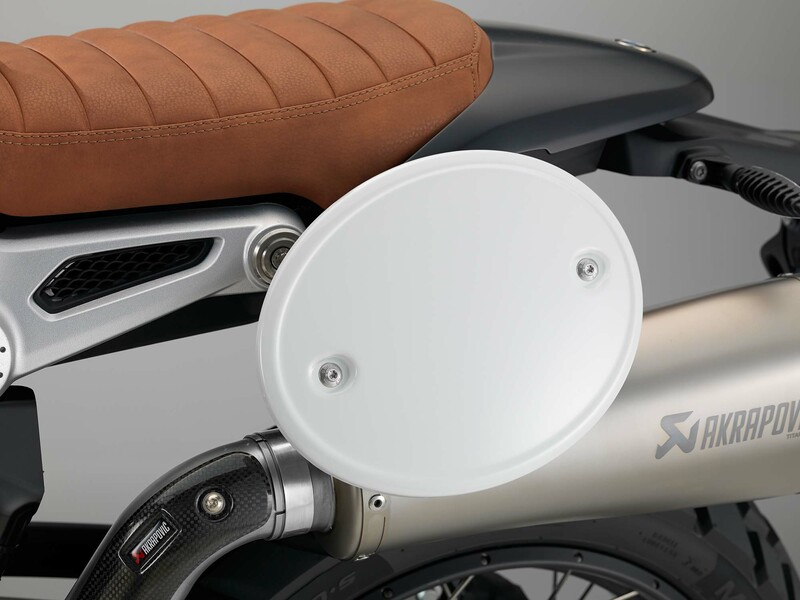 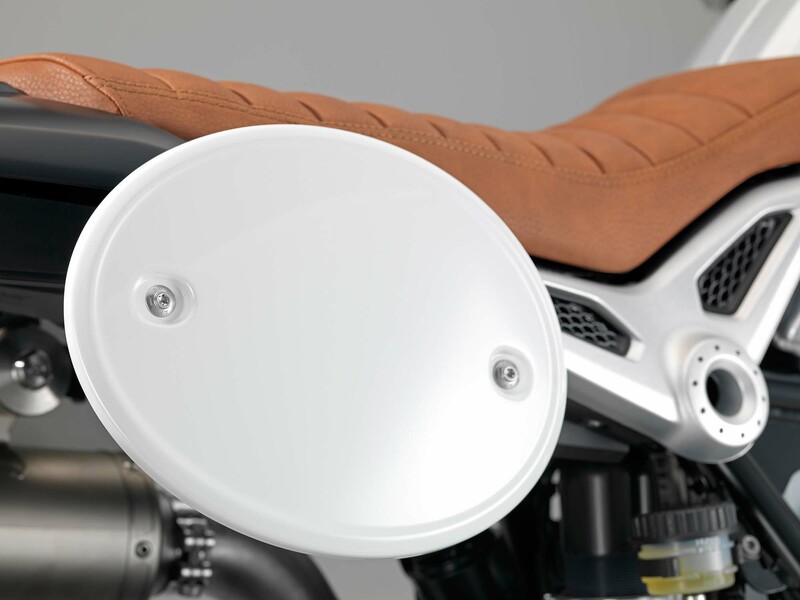 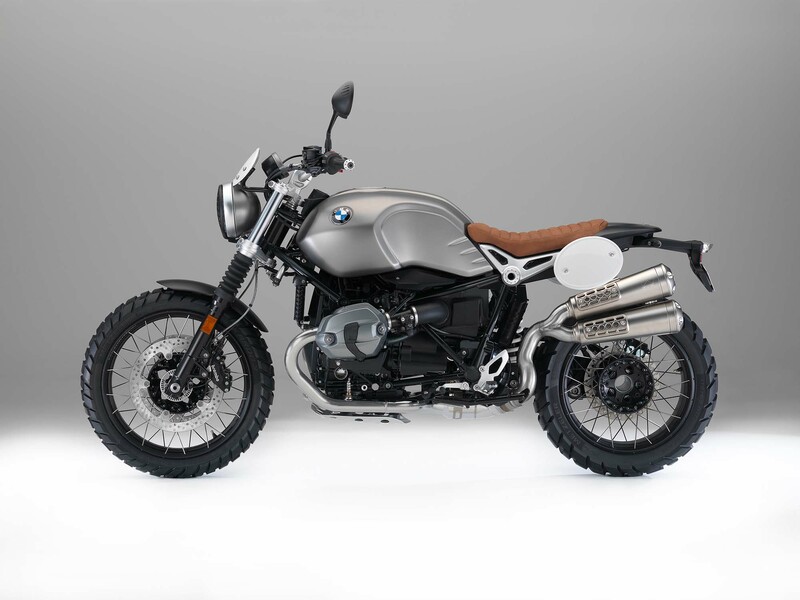 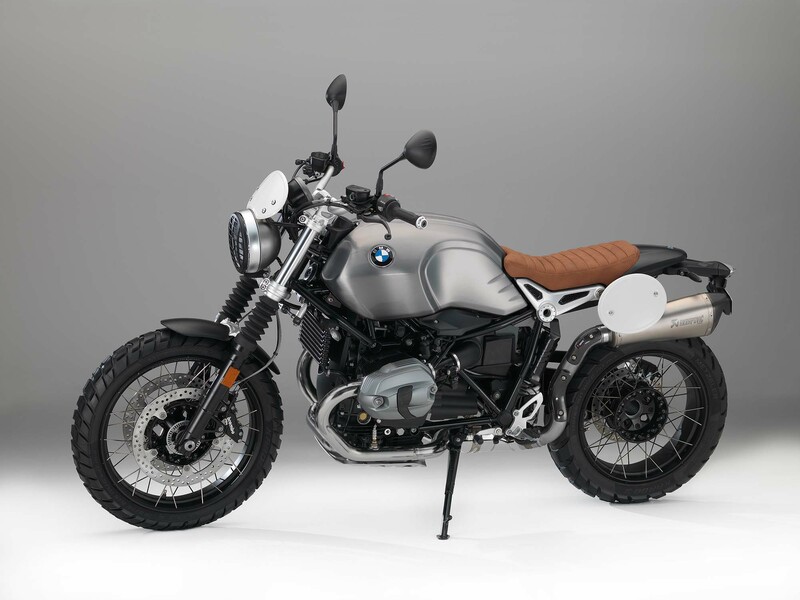 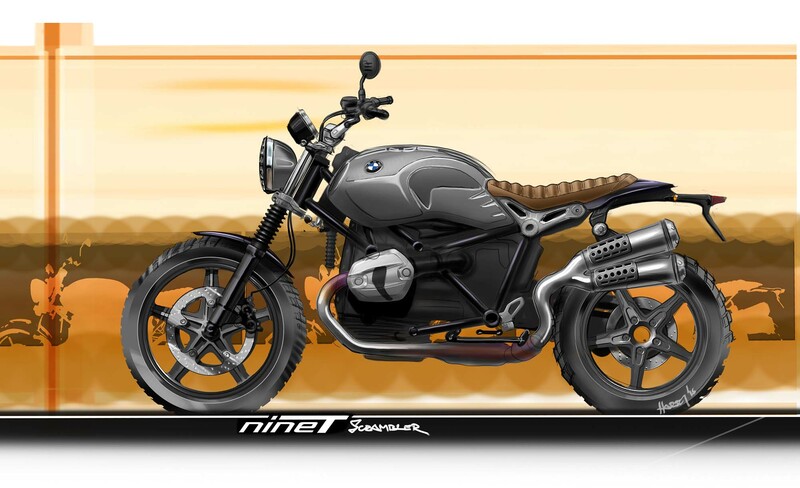 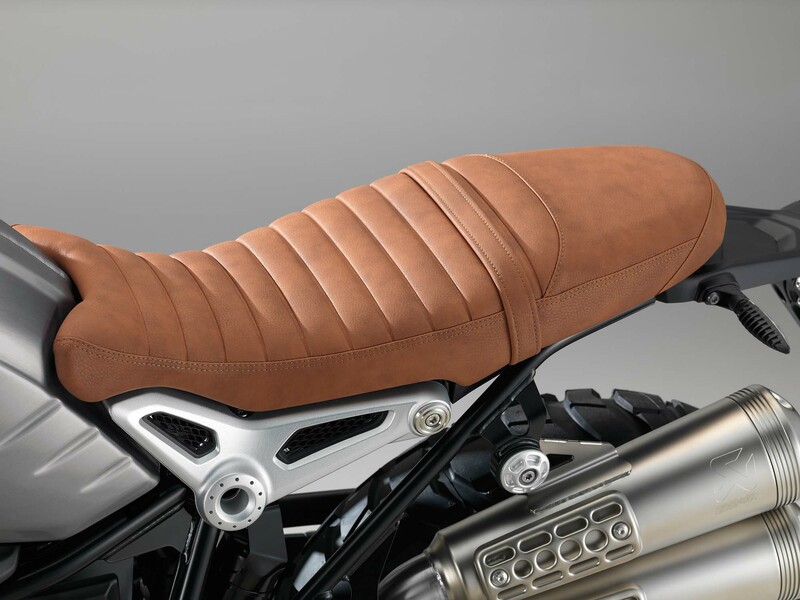 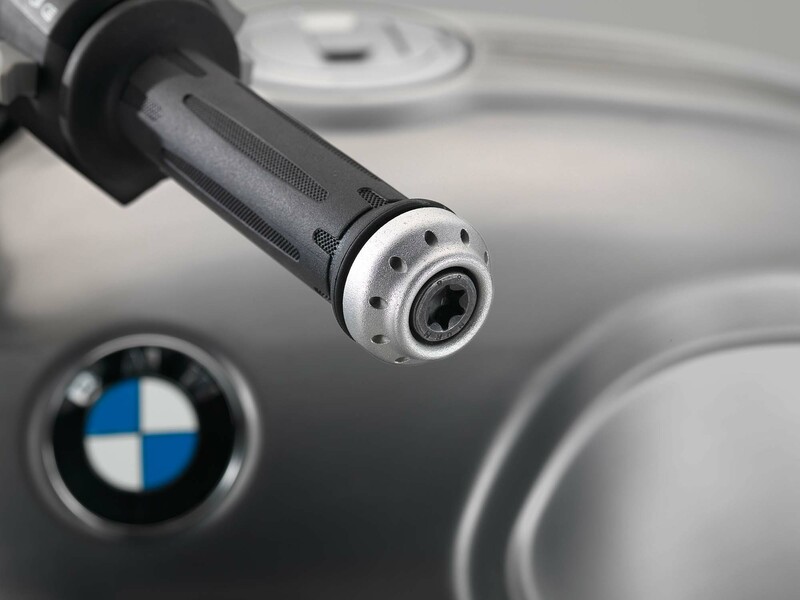 The bike is Euro4 compliant, but we think would-be owners are going to be more concerned with the accessories packages available for the BMW R nineT Scrambler, which take the Scrambler from road bike to trail machine. 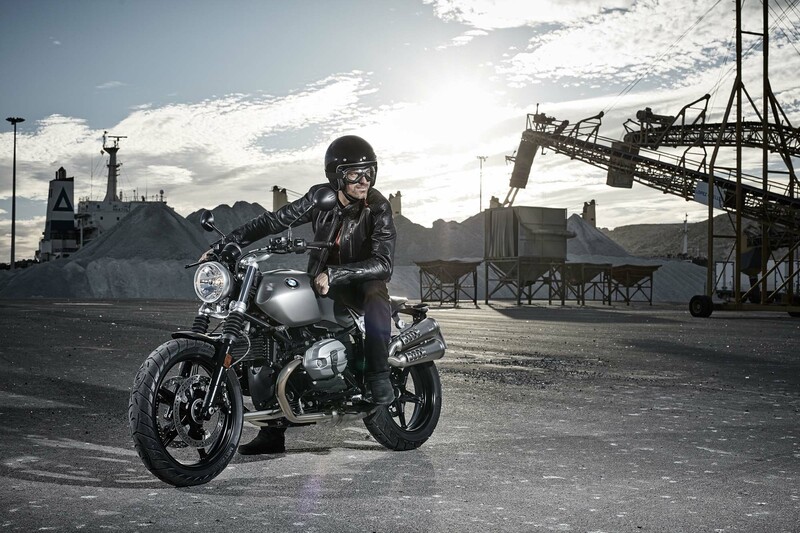 We’ve got 90 high-resolution photos of the BMW R nineT Scrambler after the jump, for your viewing pleasure.